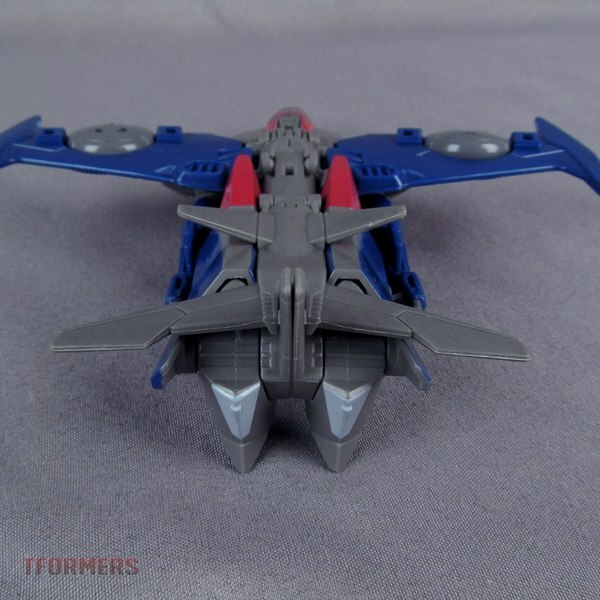 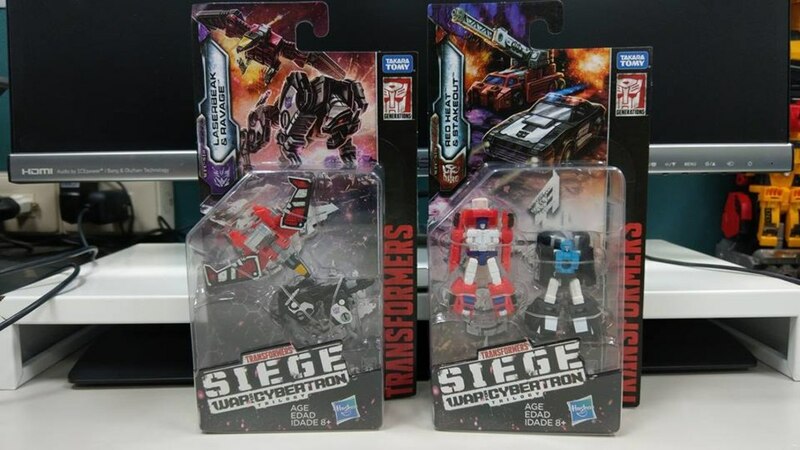 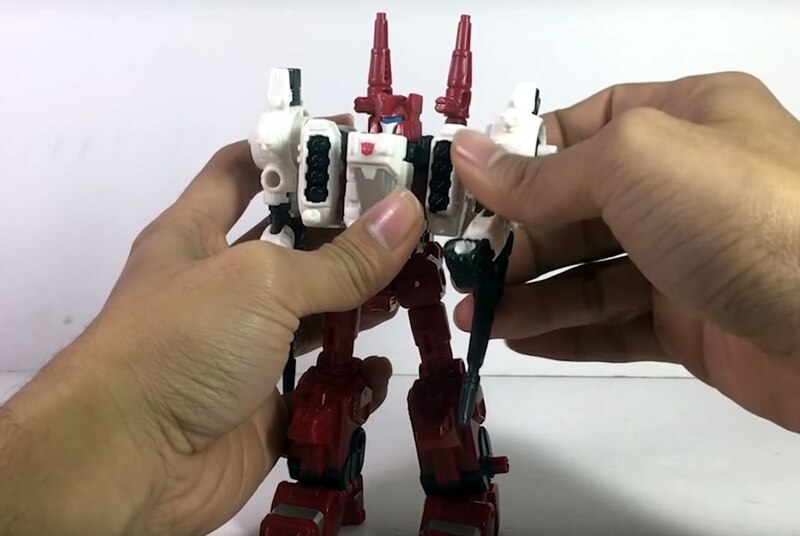 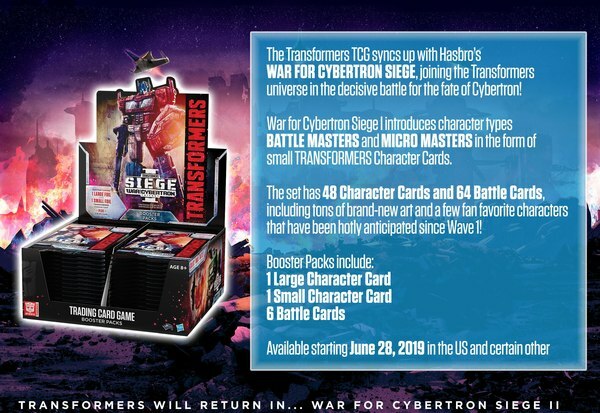 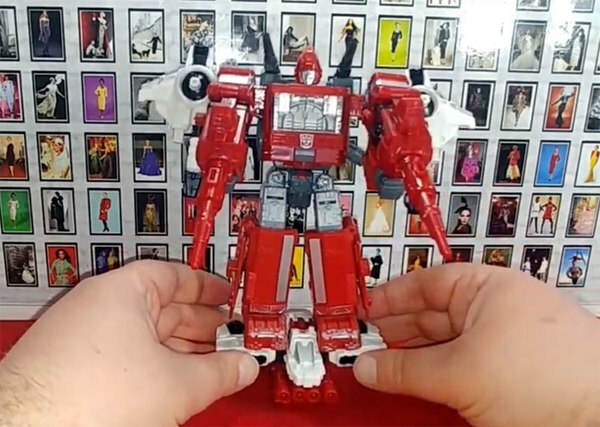 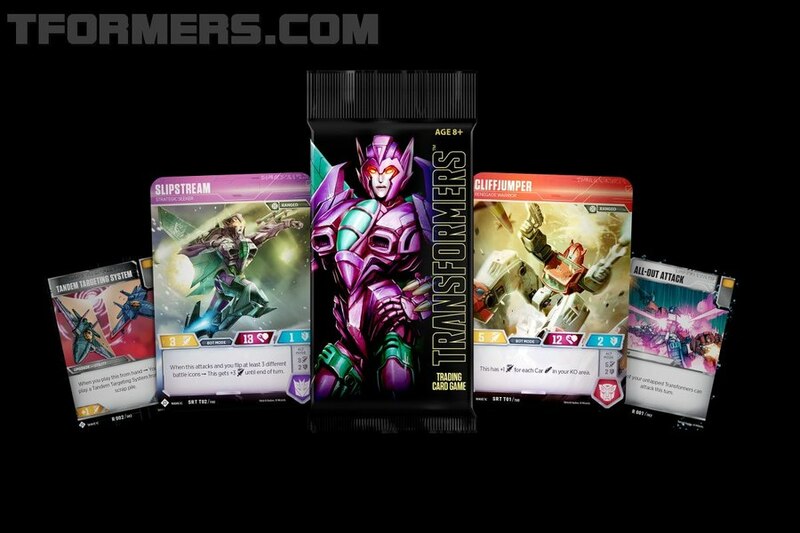 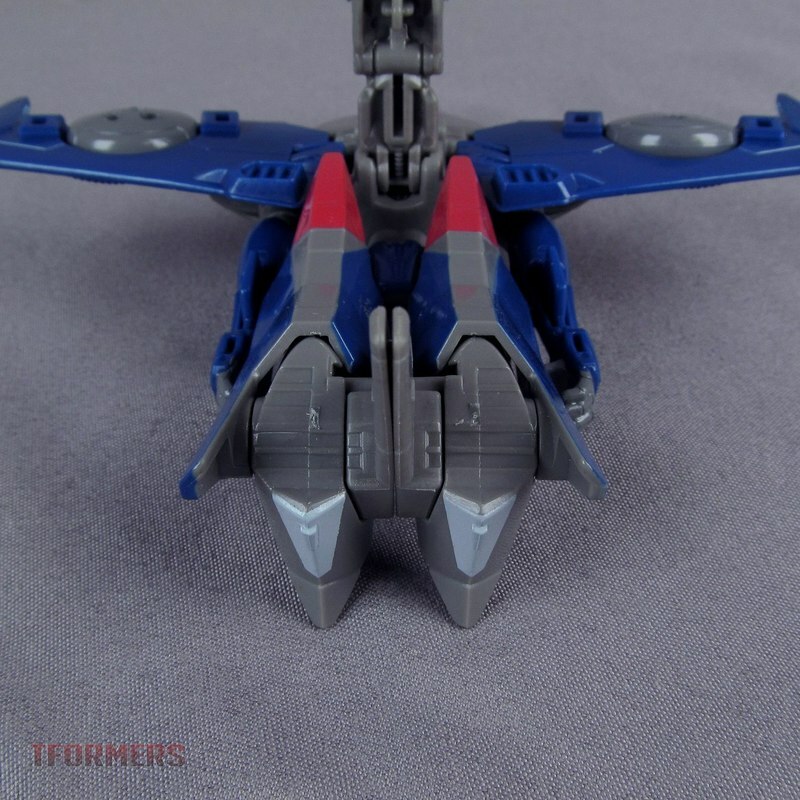 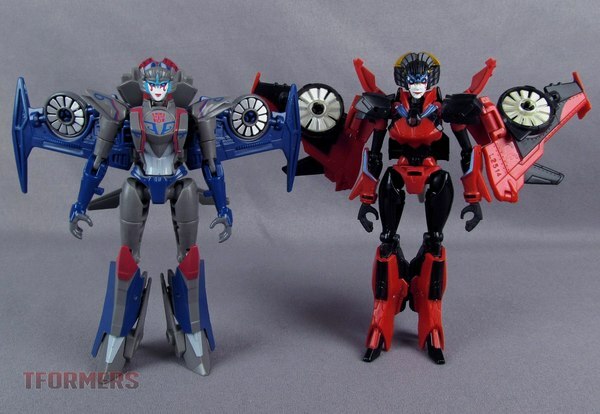 We have more from the SDCC and Hasbro Toy Shop Exclusive Titan Force Boxset, this time looking at Windblade! 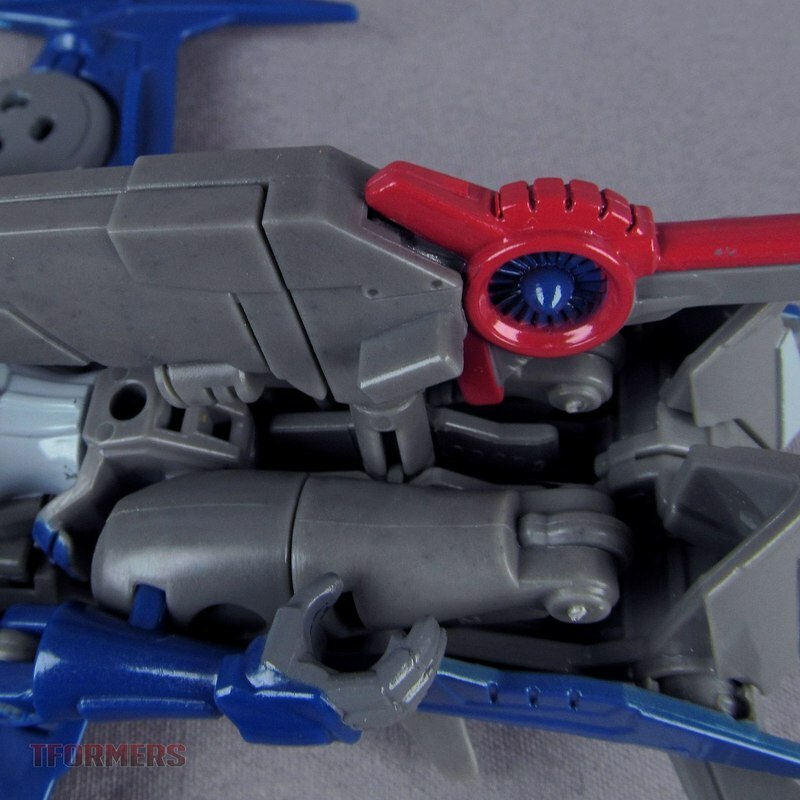 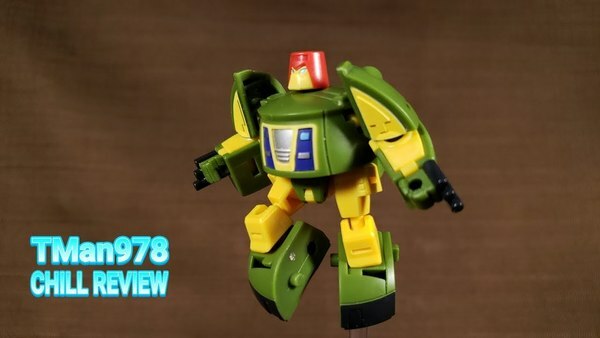 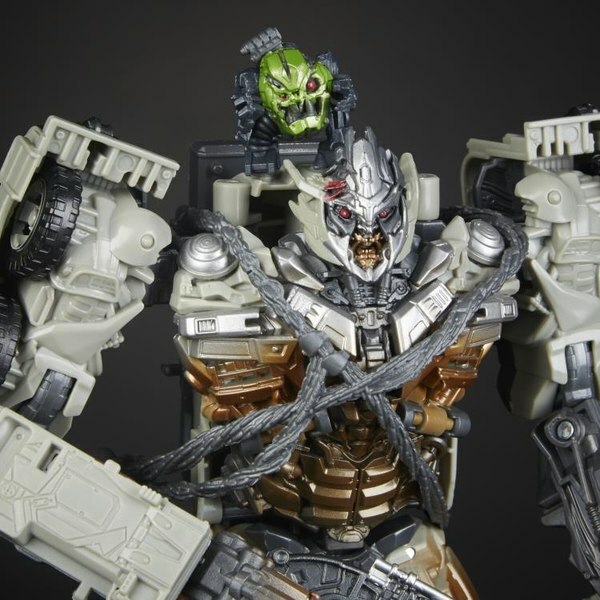 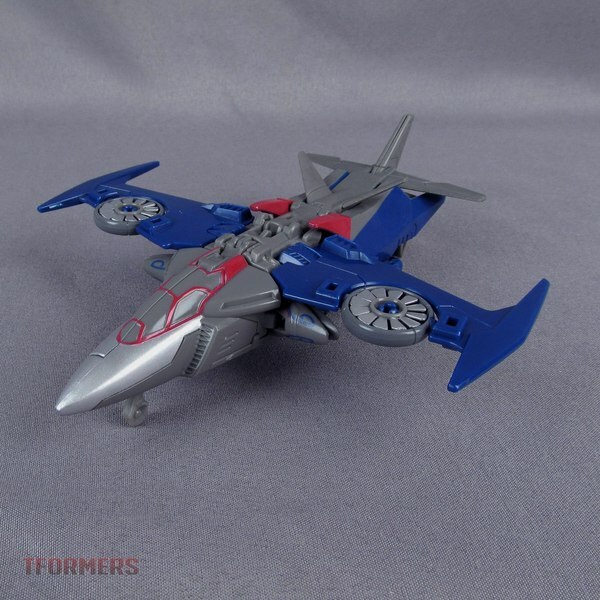 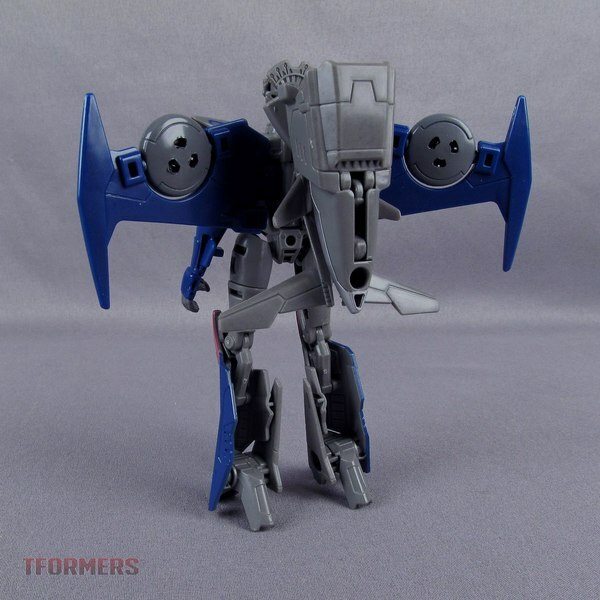 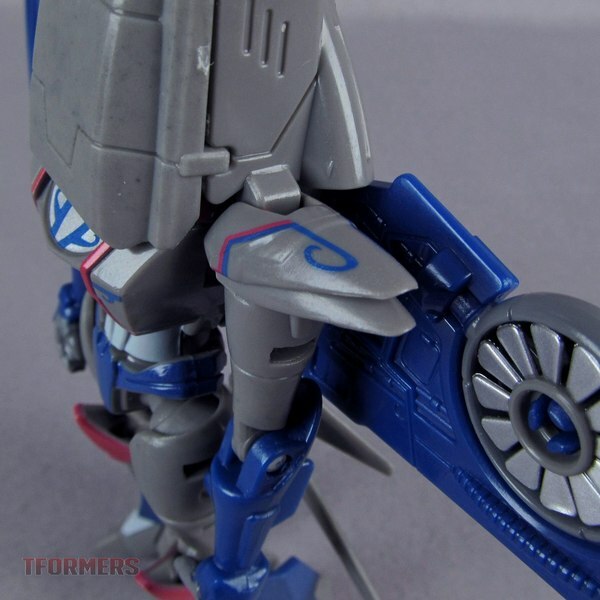 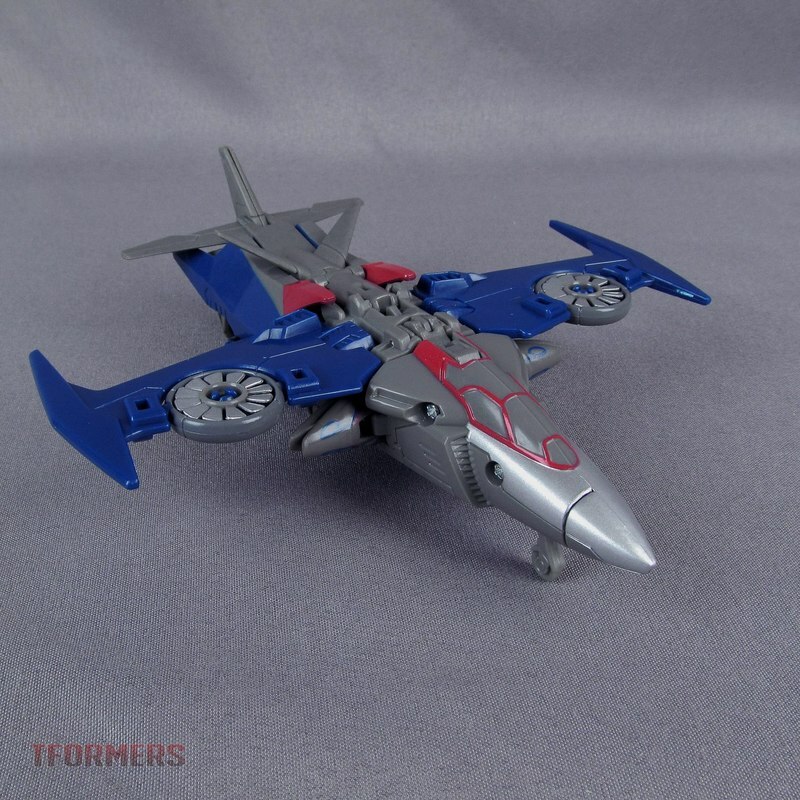 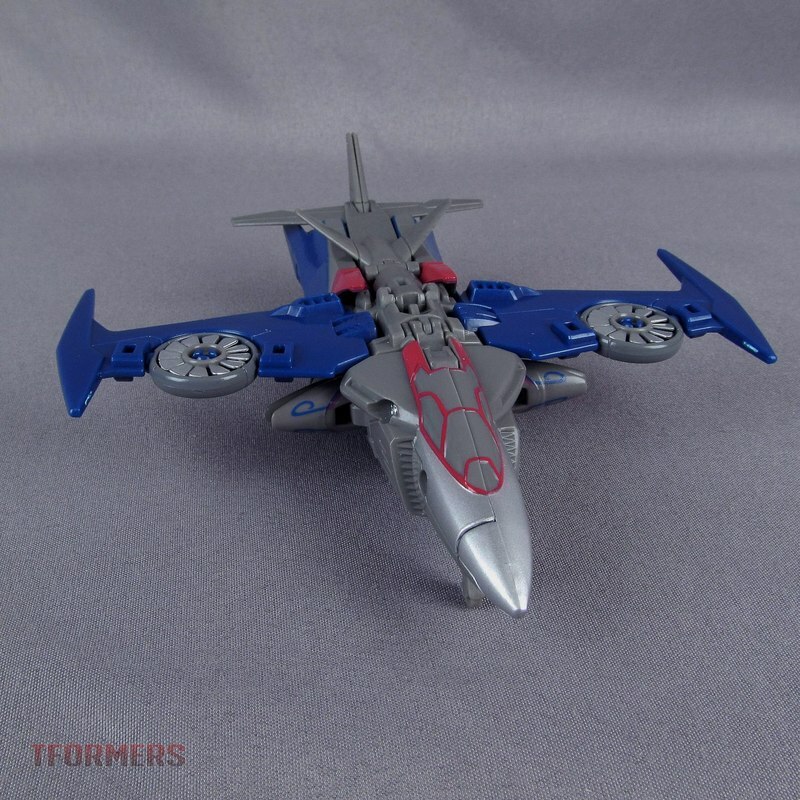 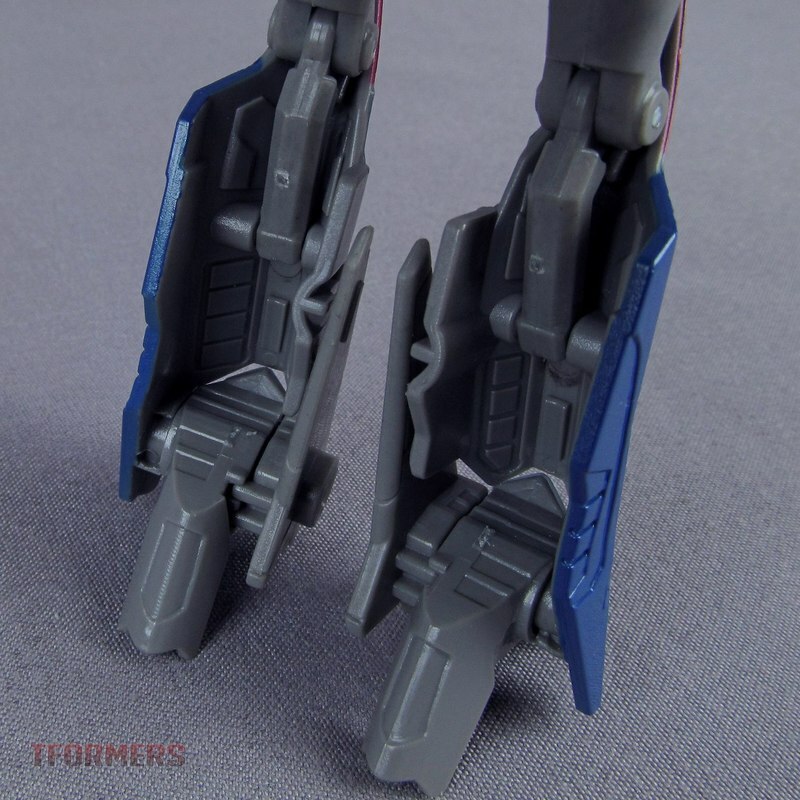 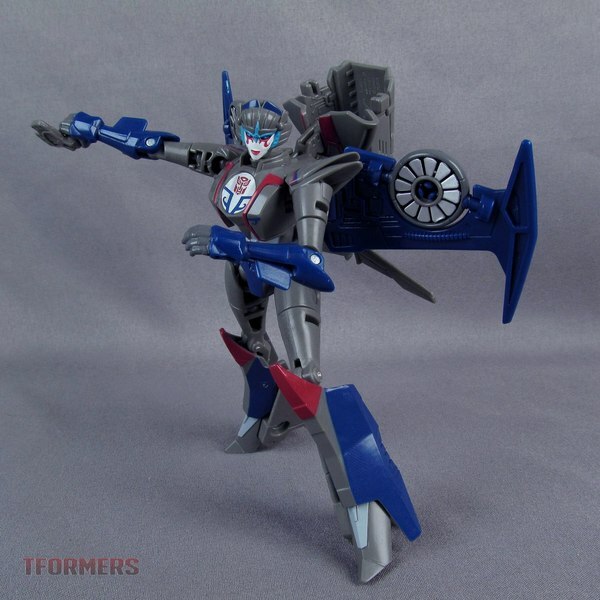 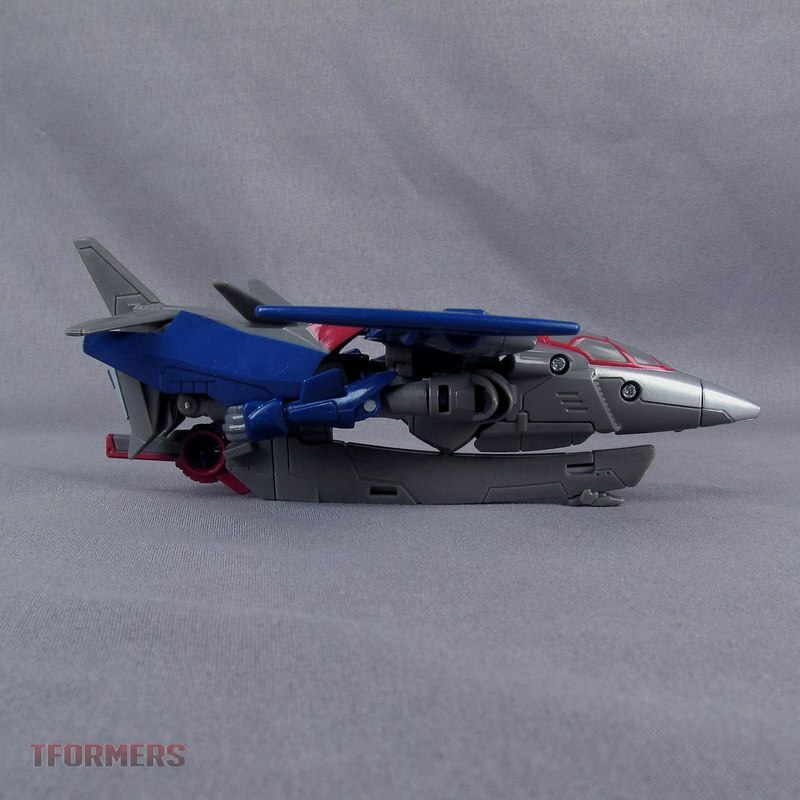 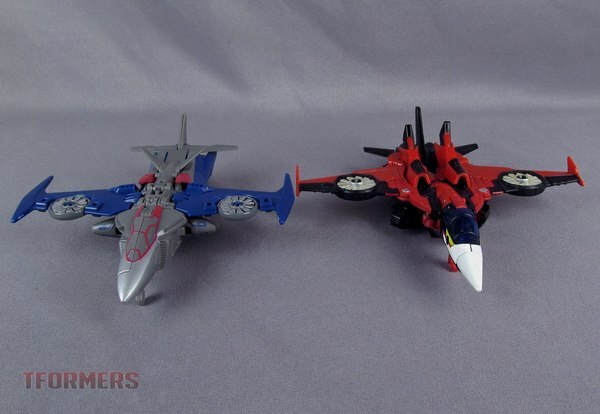 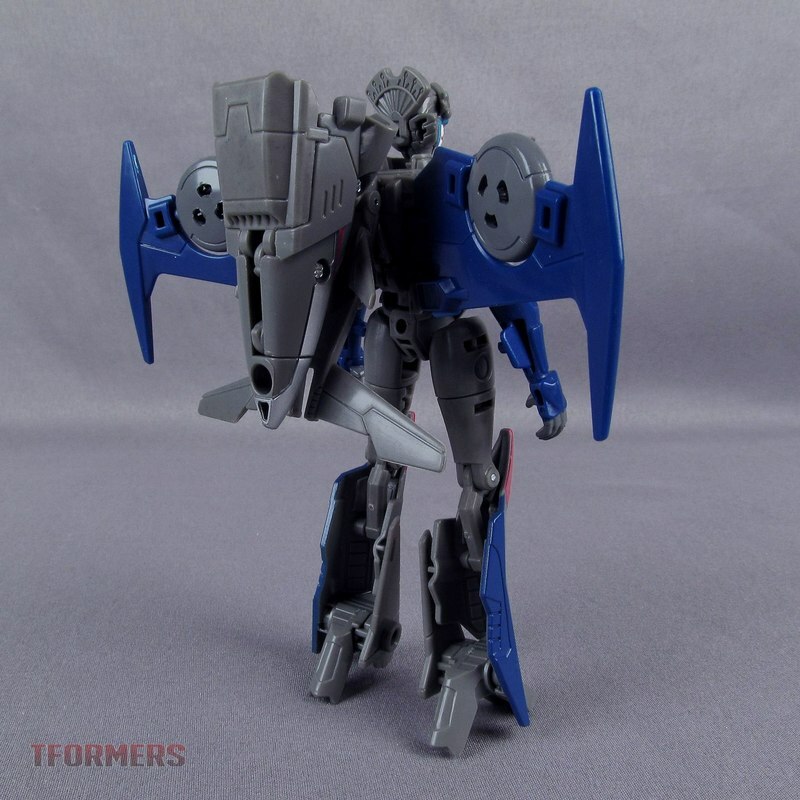 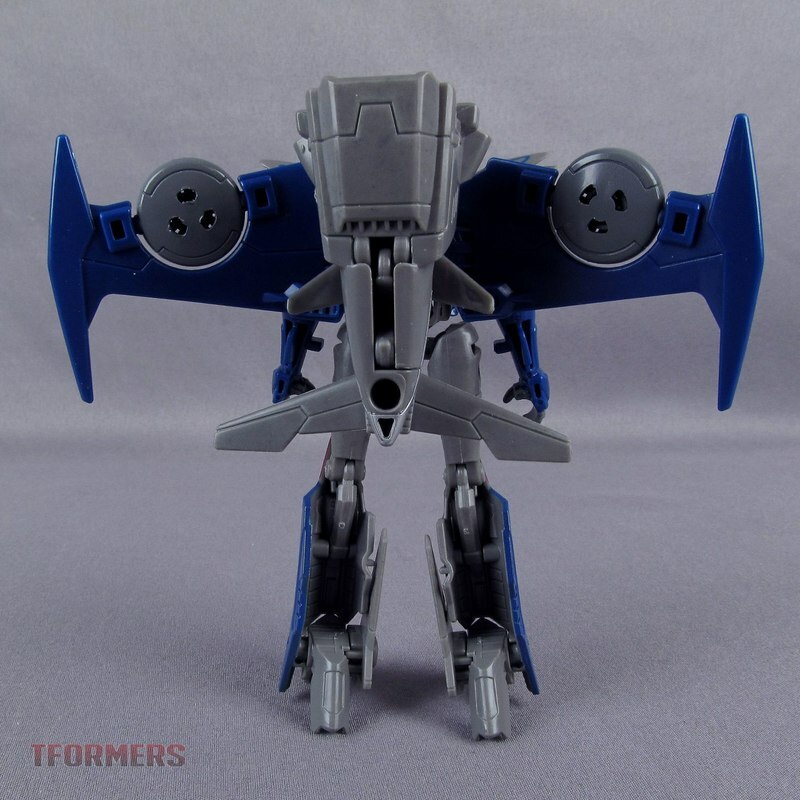 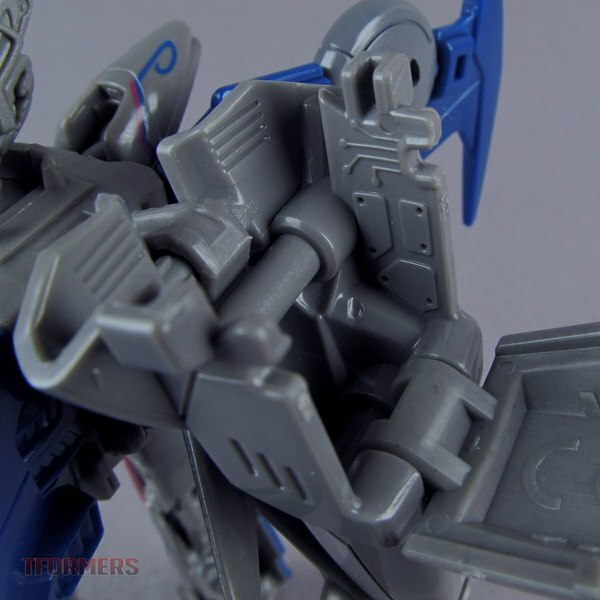 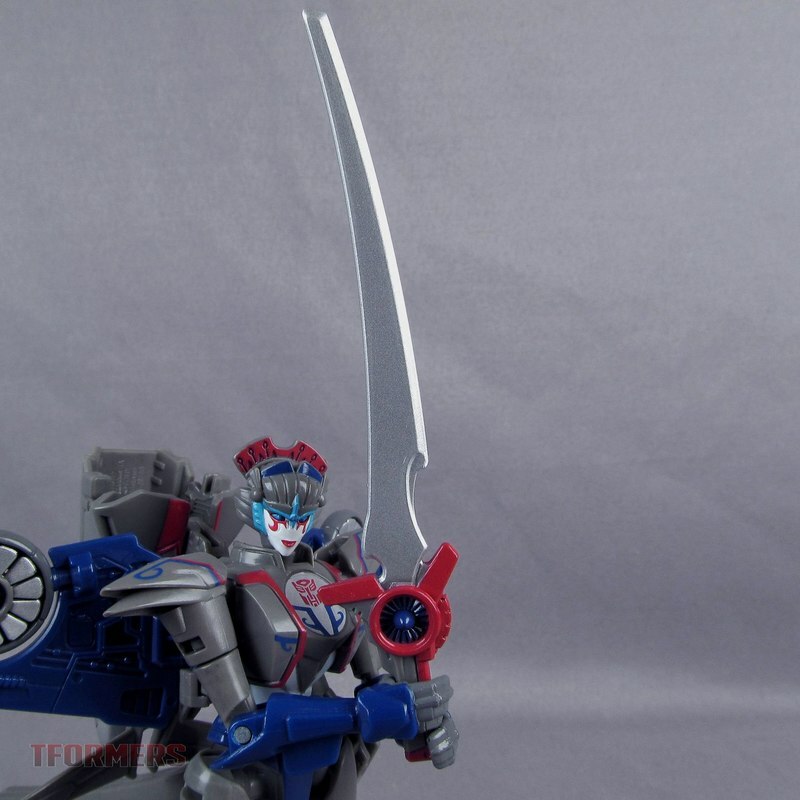 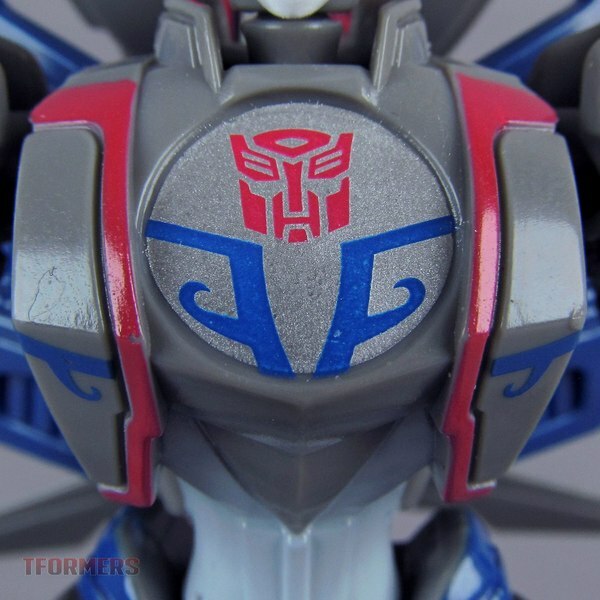 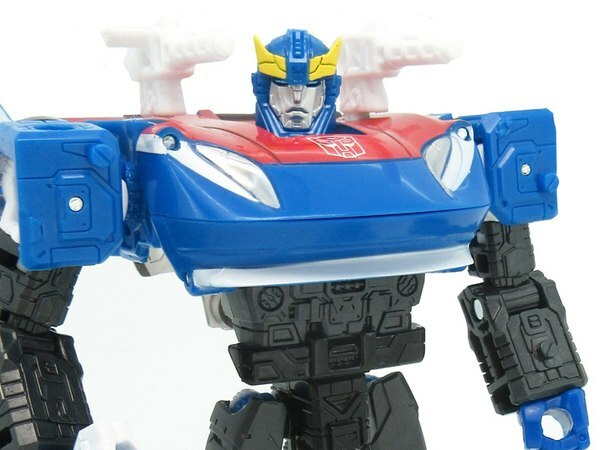 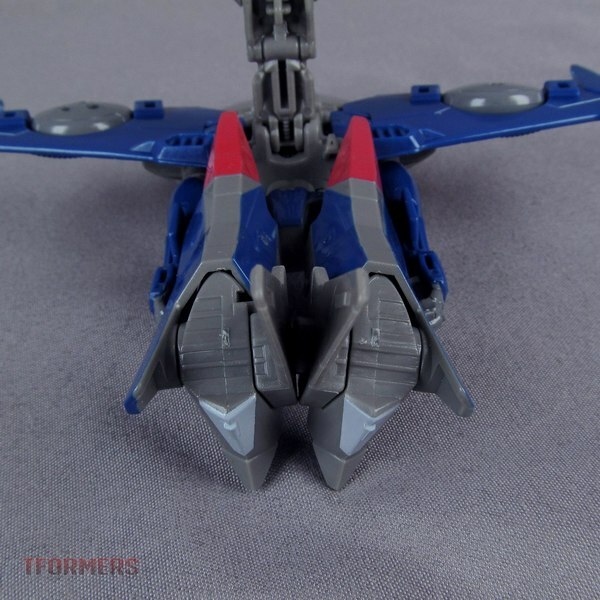 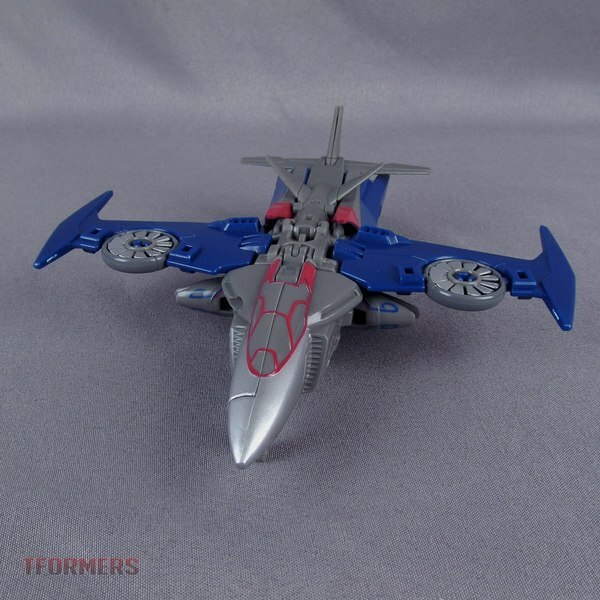 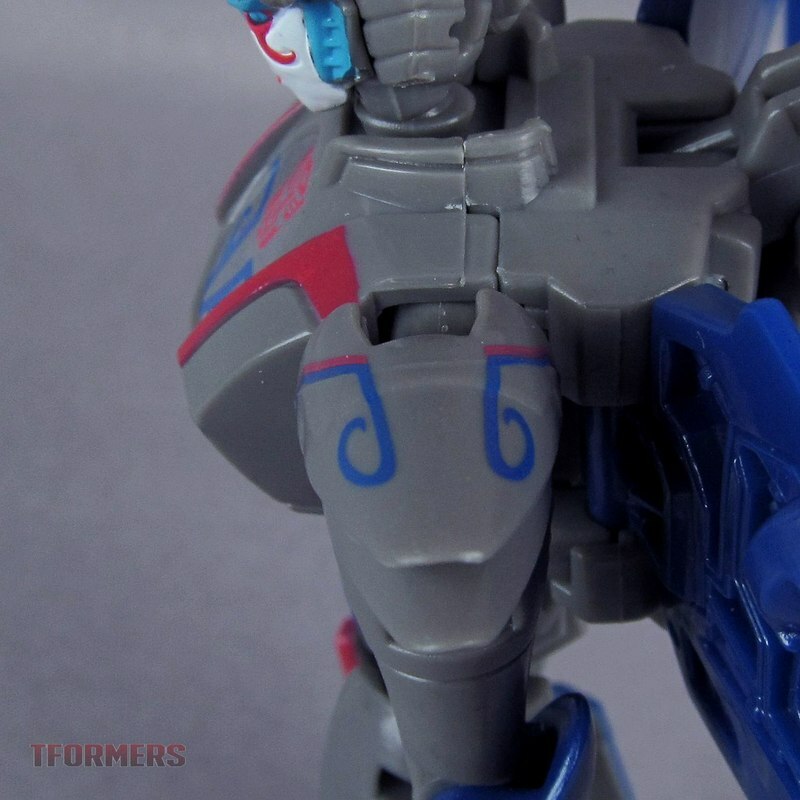 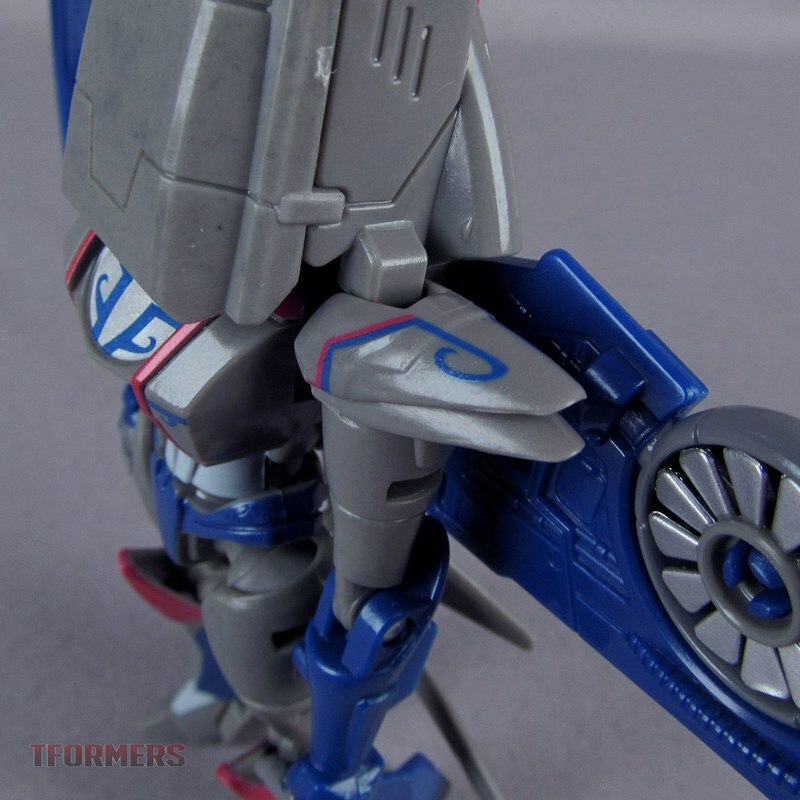 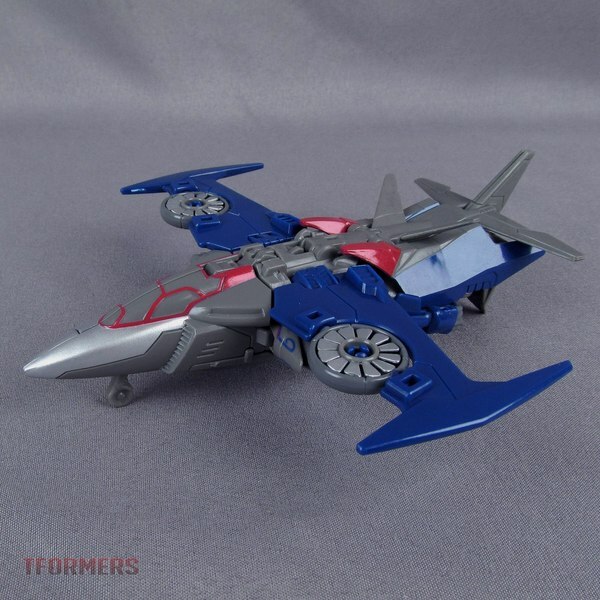 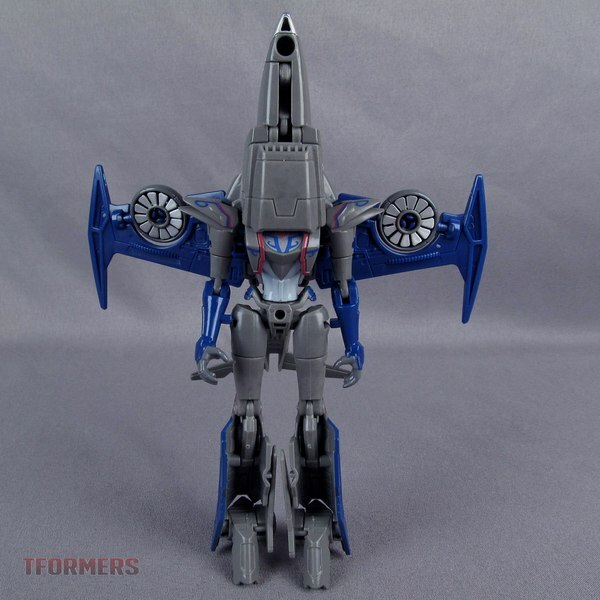 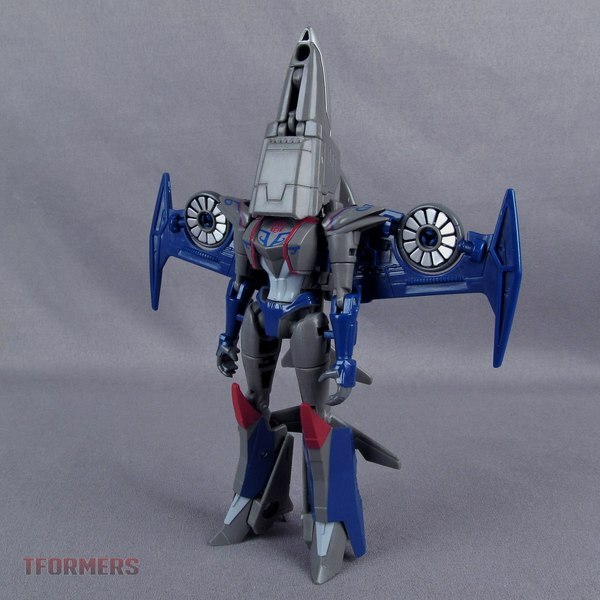 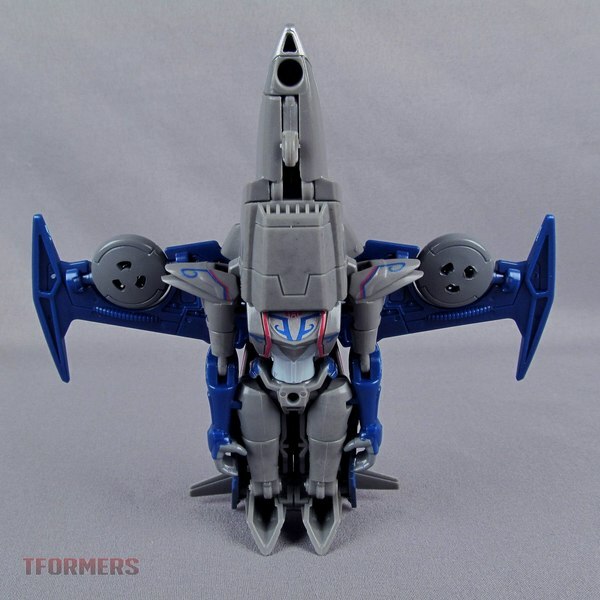 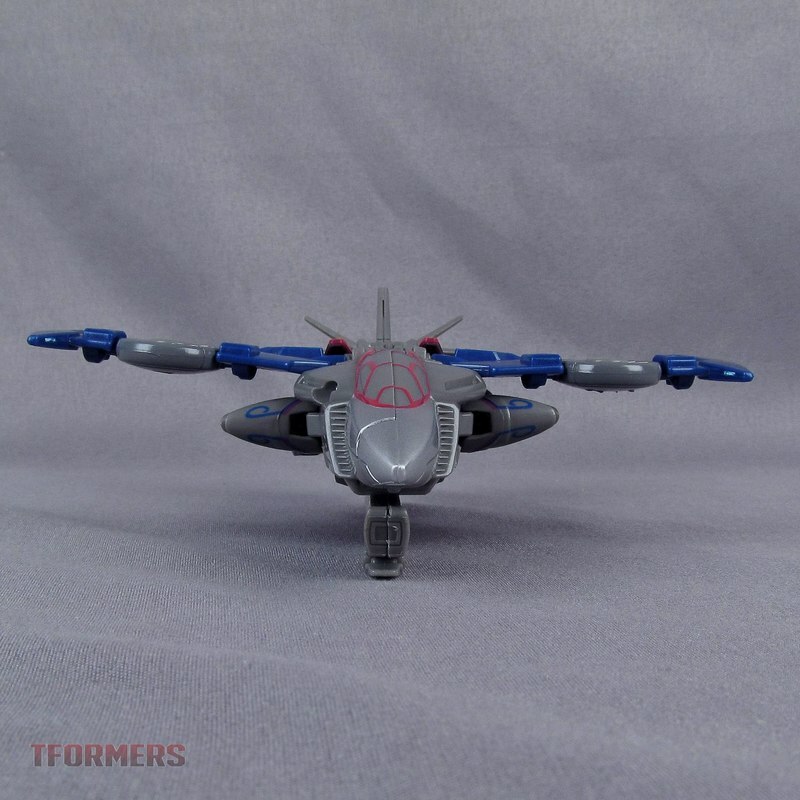 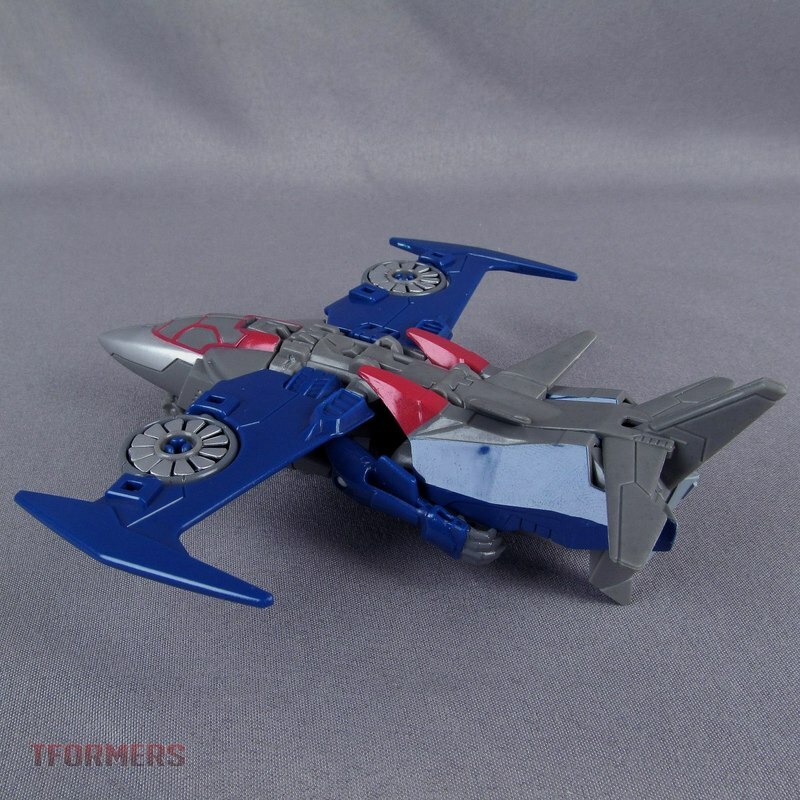 This is an unusual crossover, using the Robots in Disguise Warrior Class mold in new deco to represent a Generations iteration of the character. 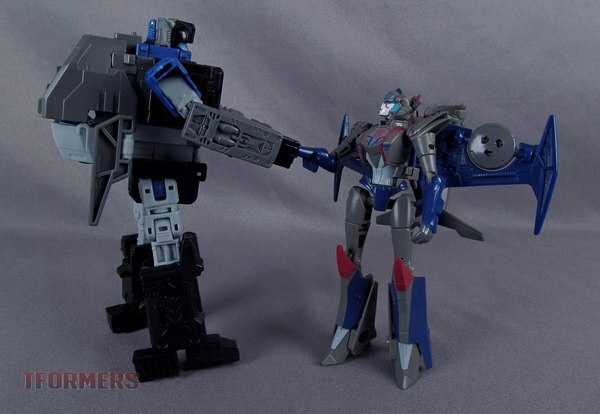 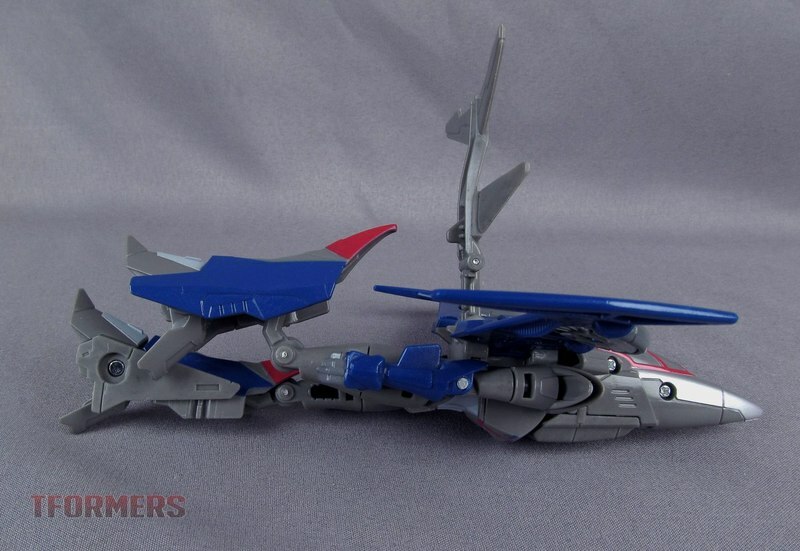 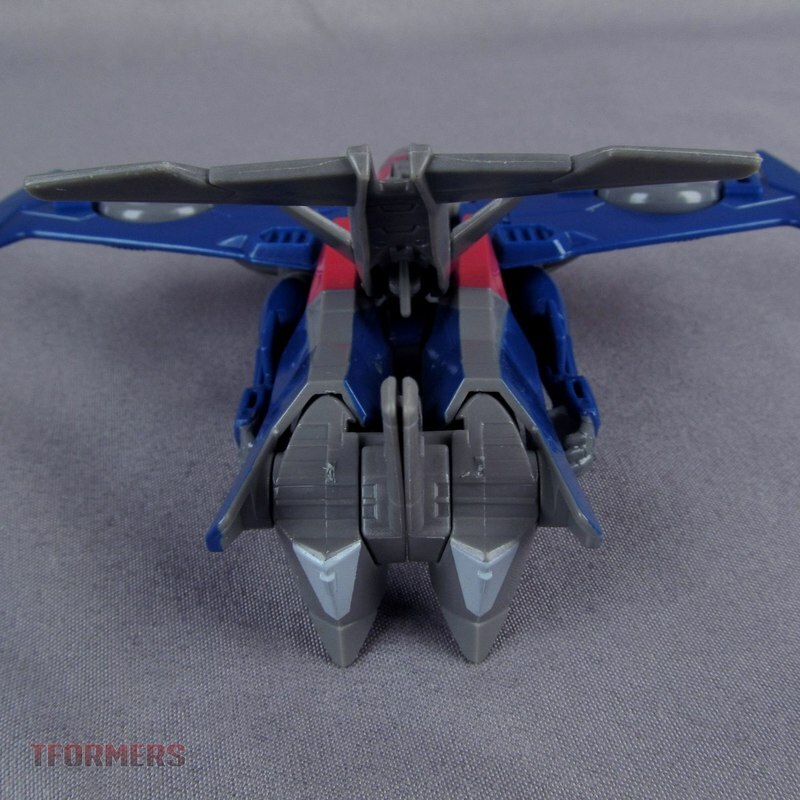 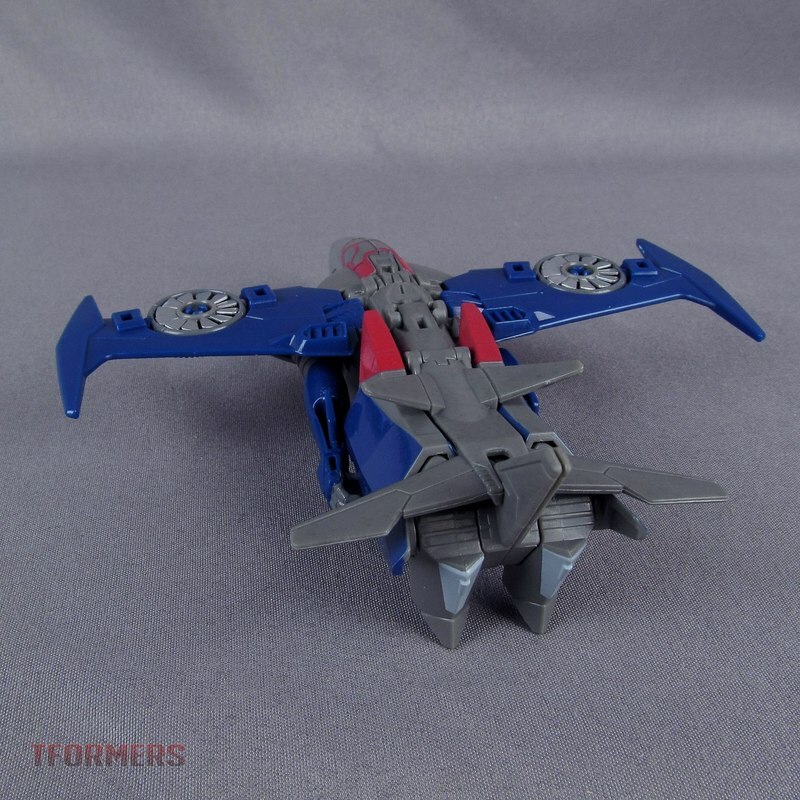 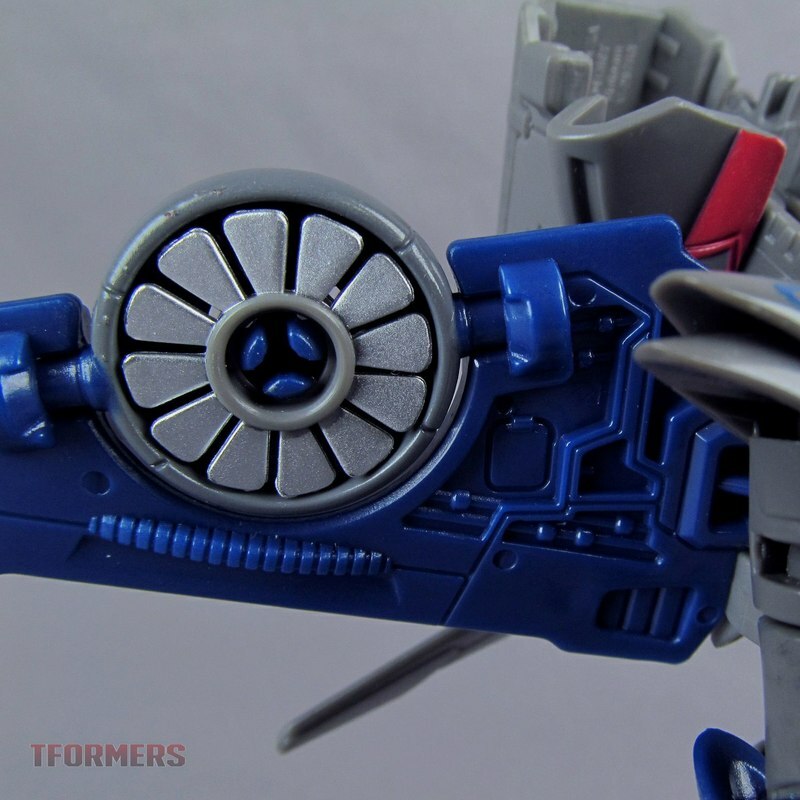 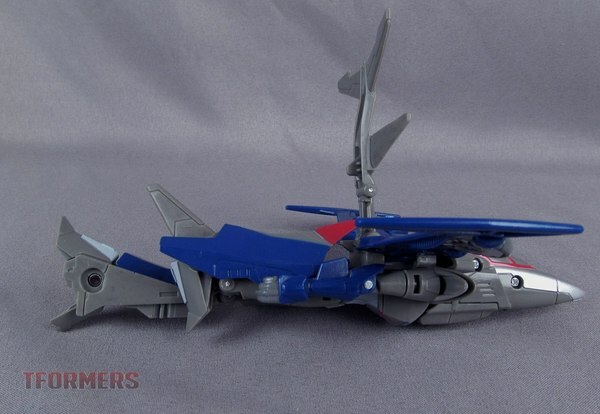 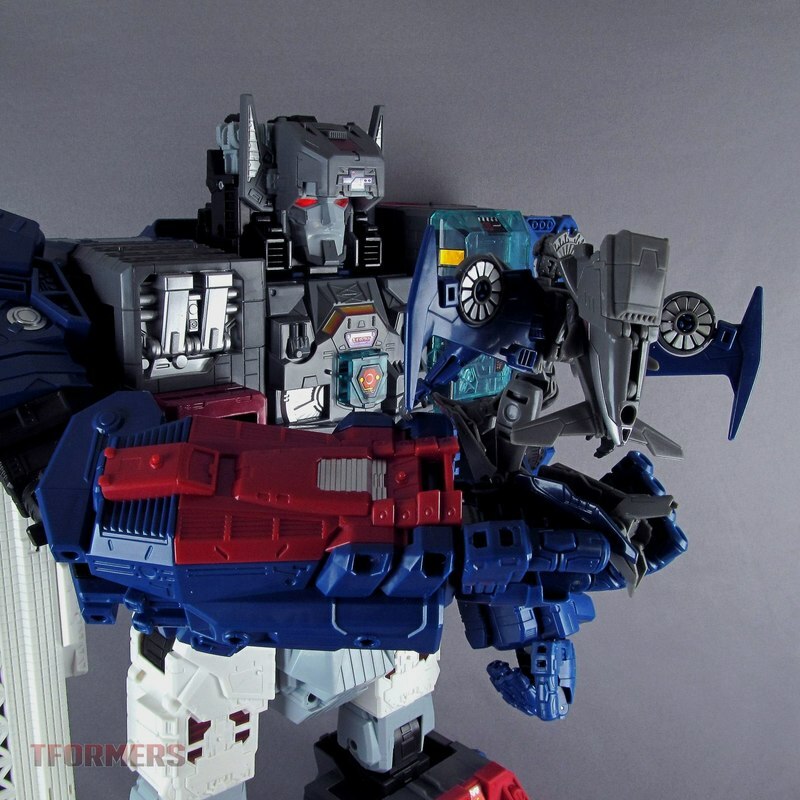 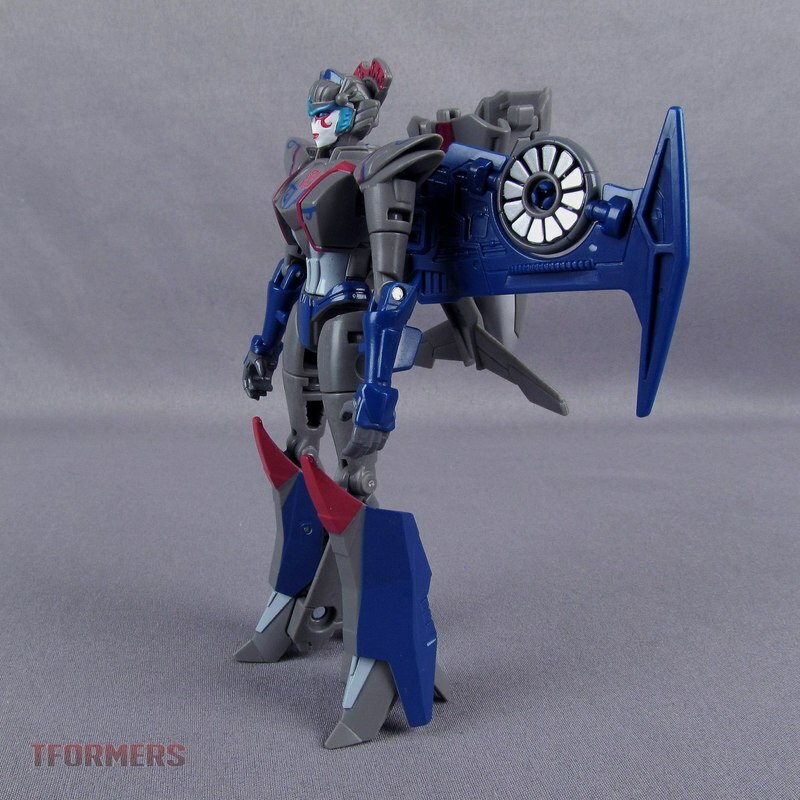 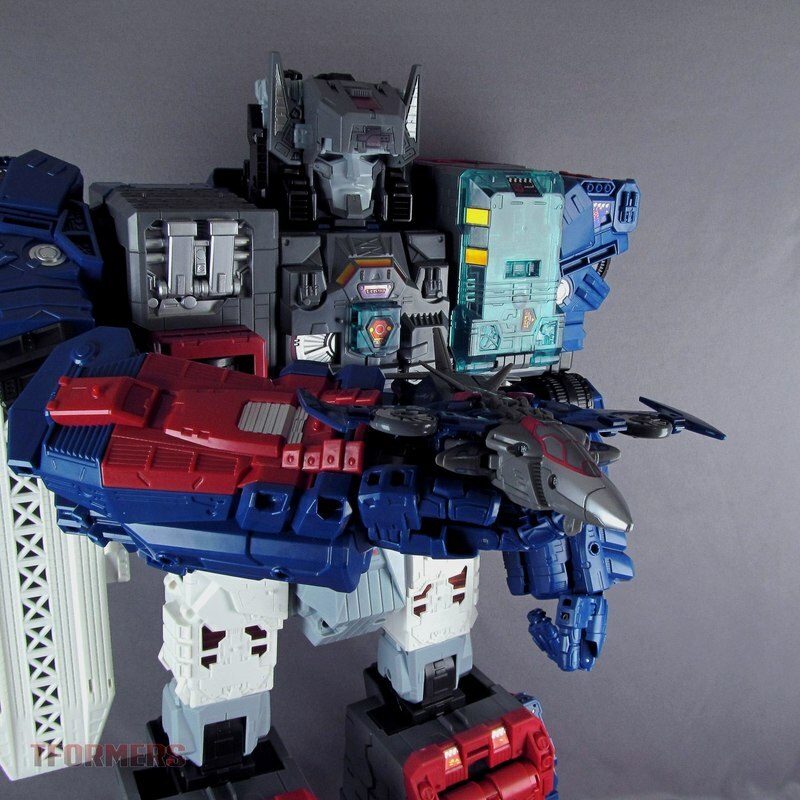 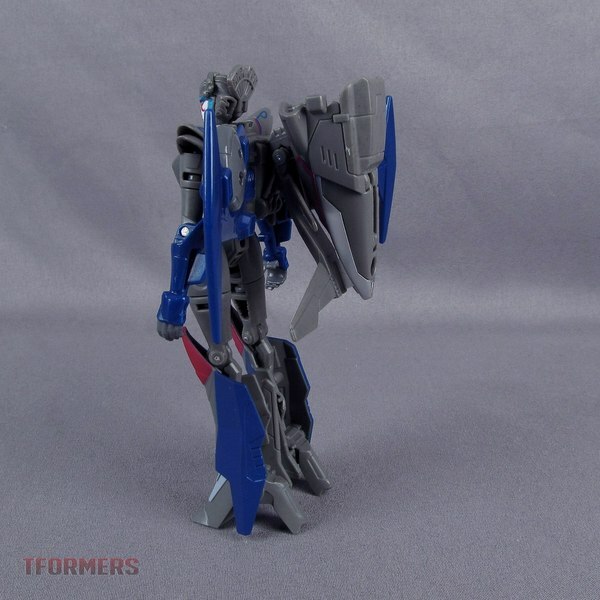 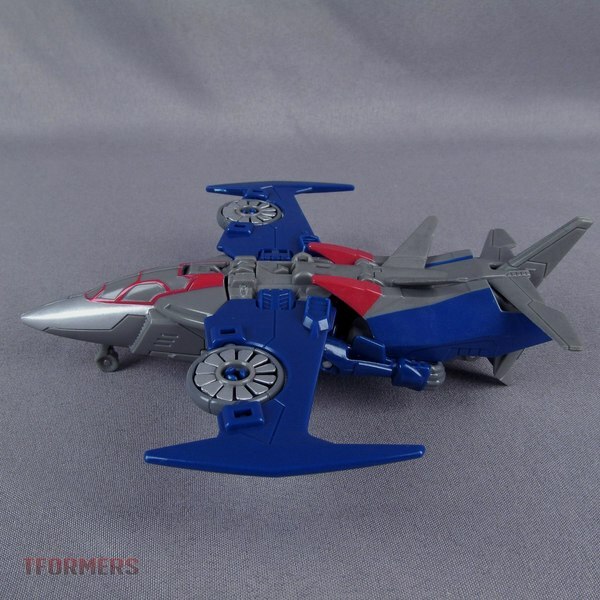 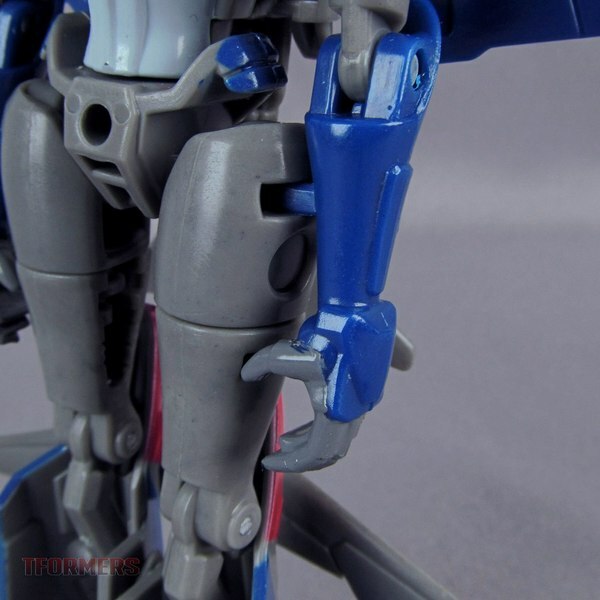 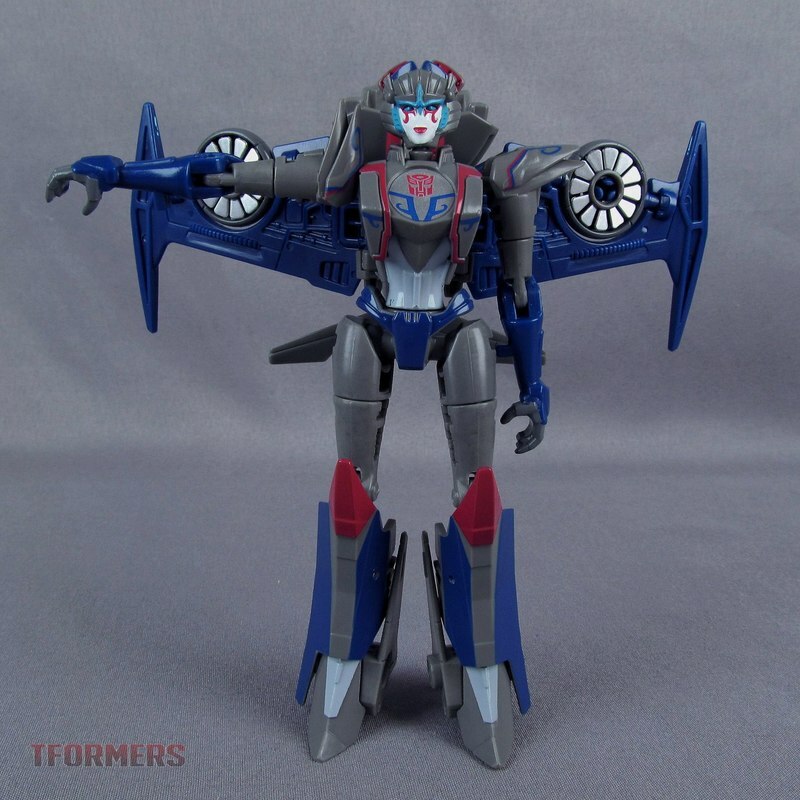 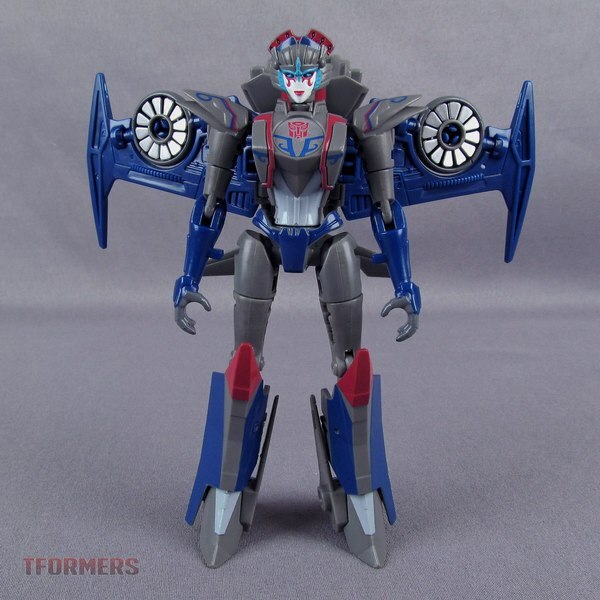 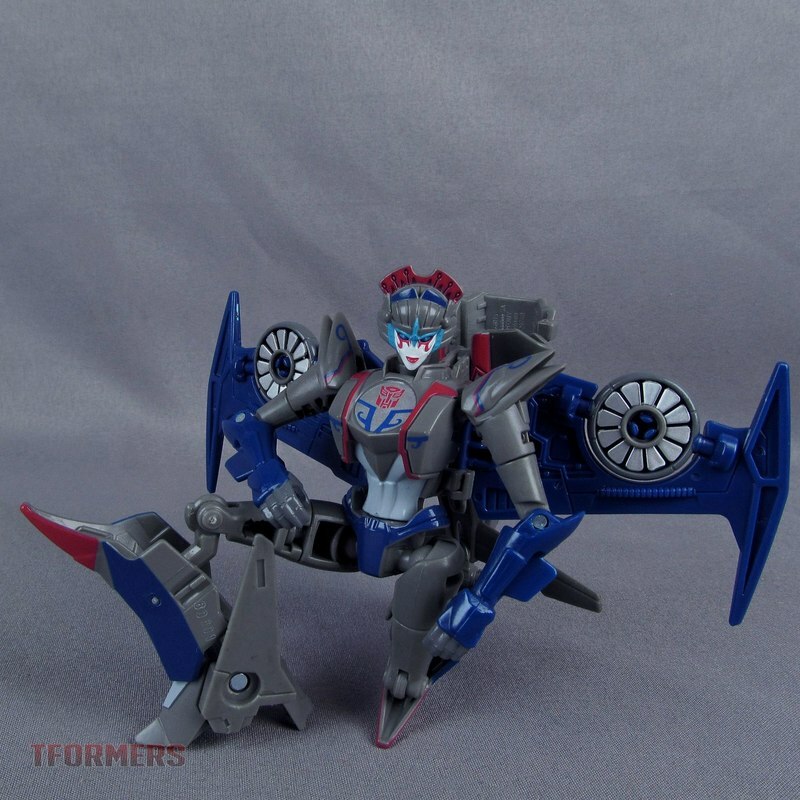 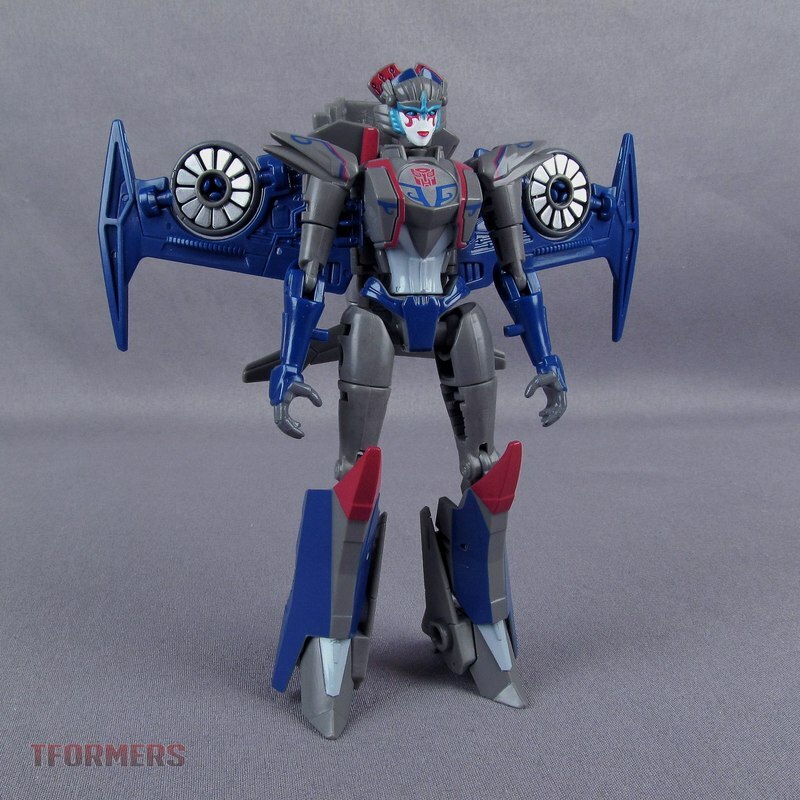 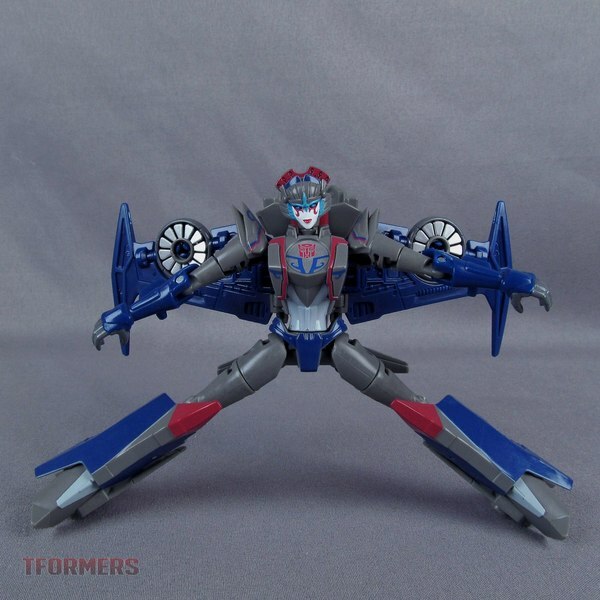 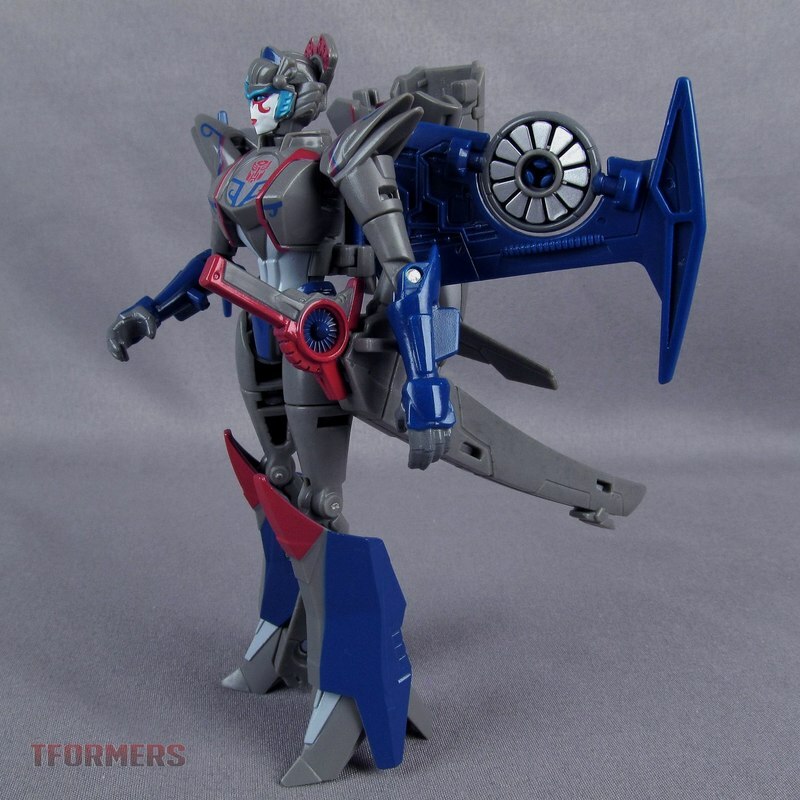 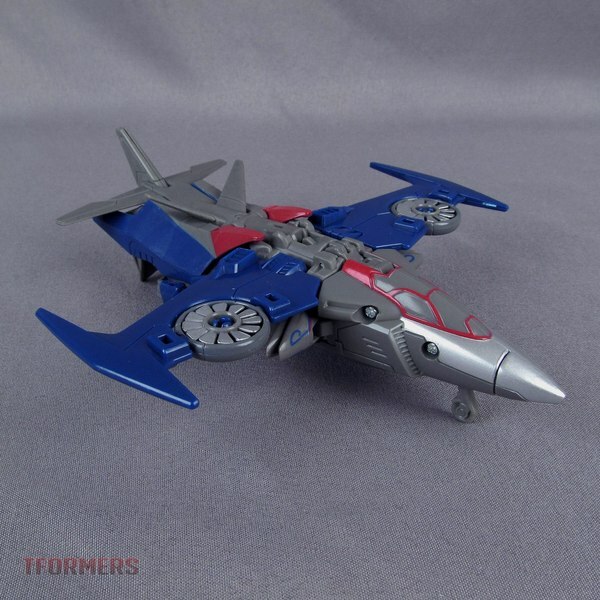 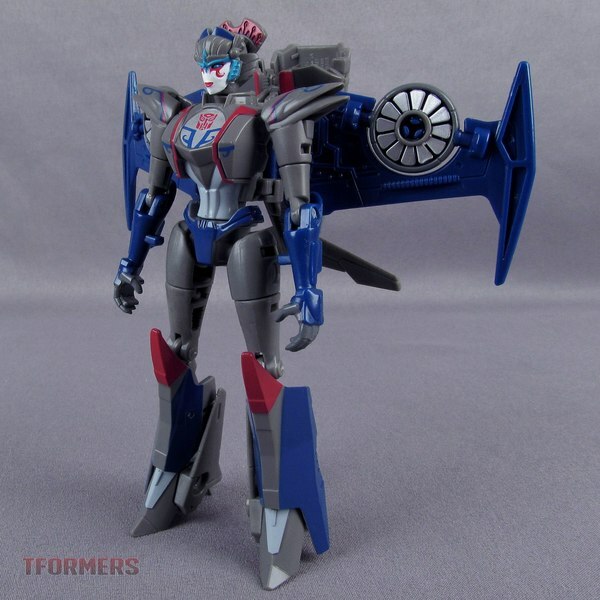 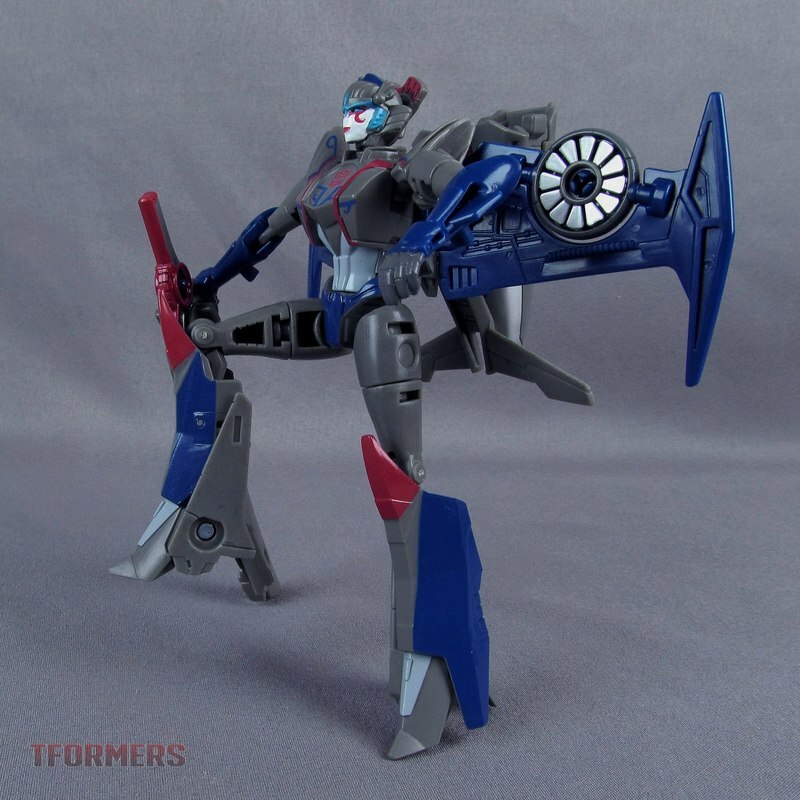 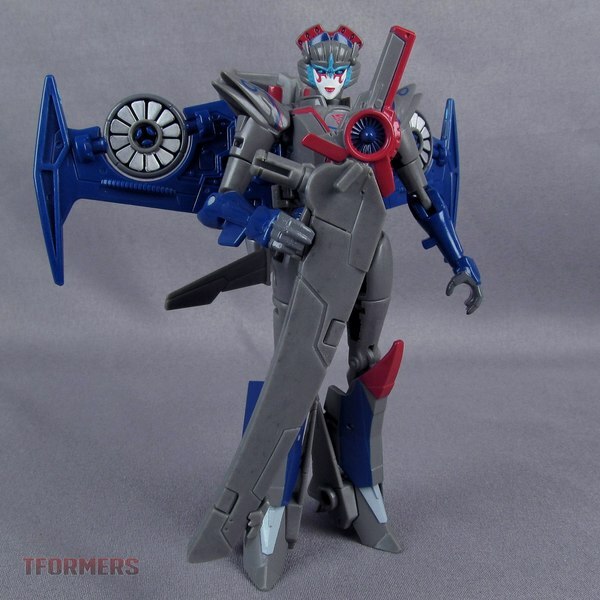 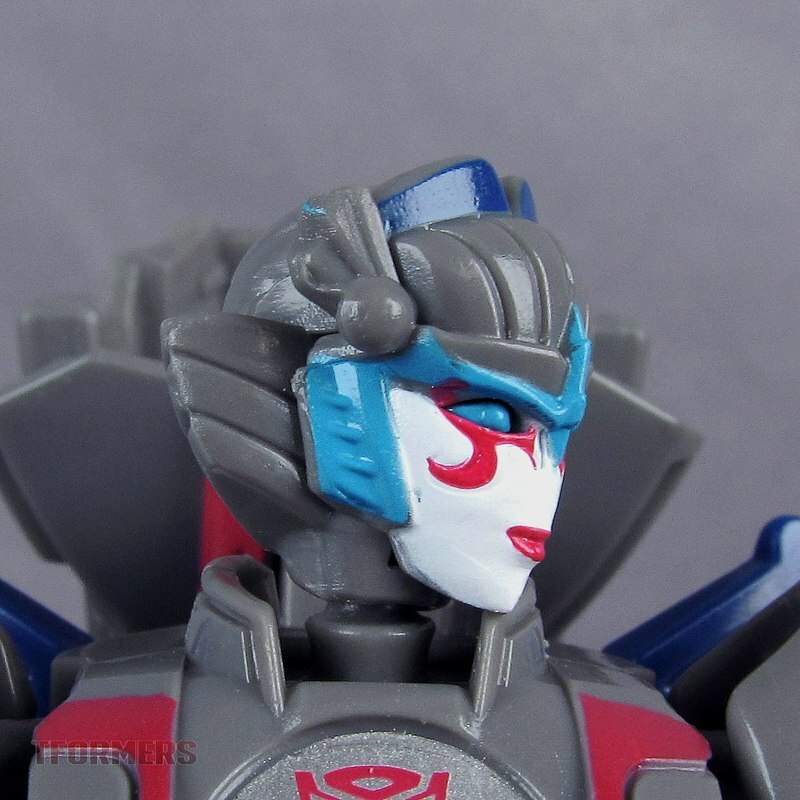 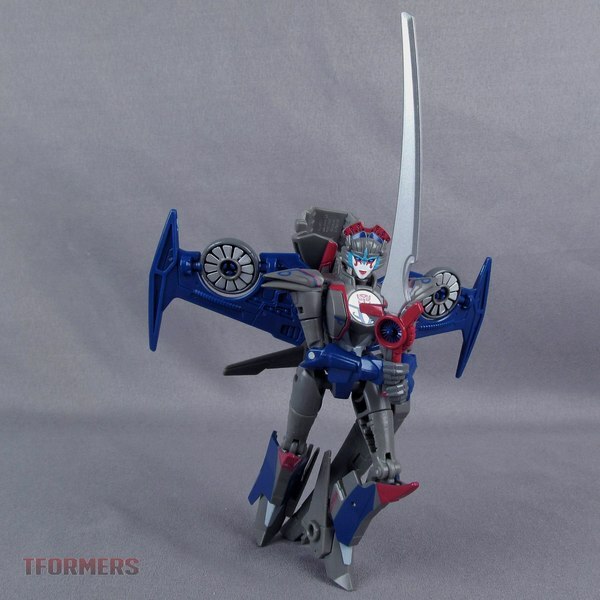 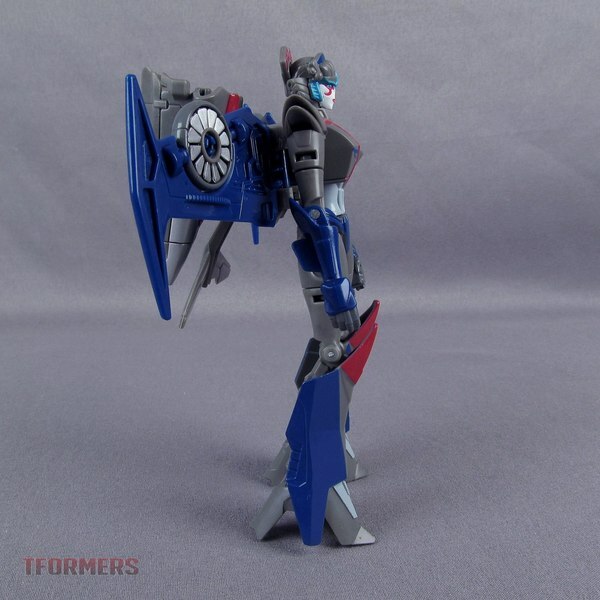 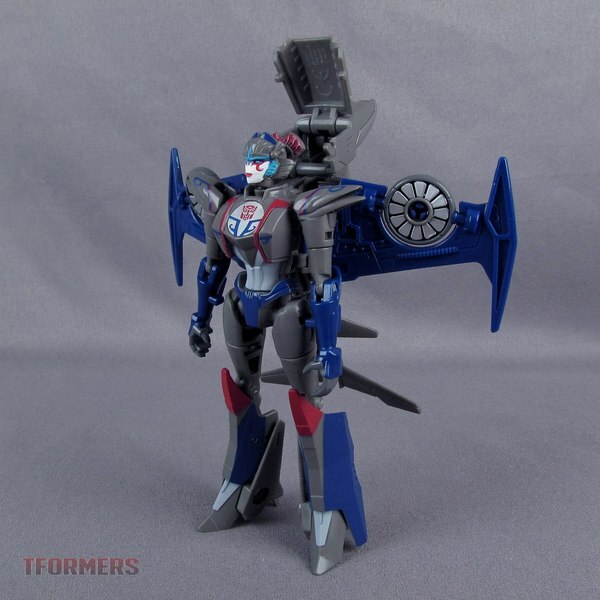 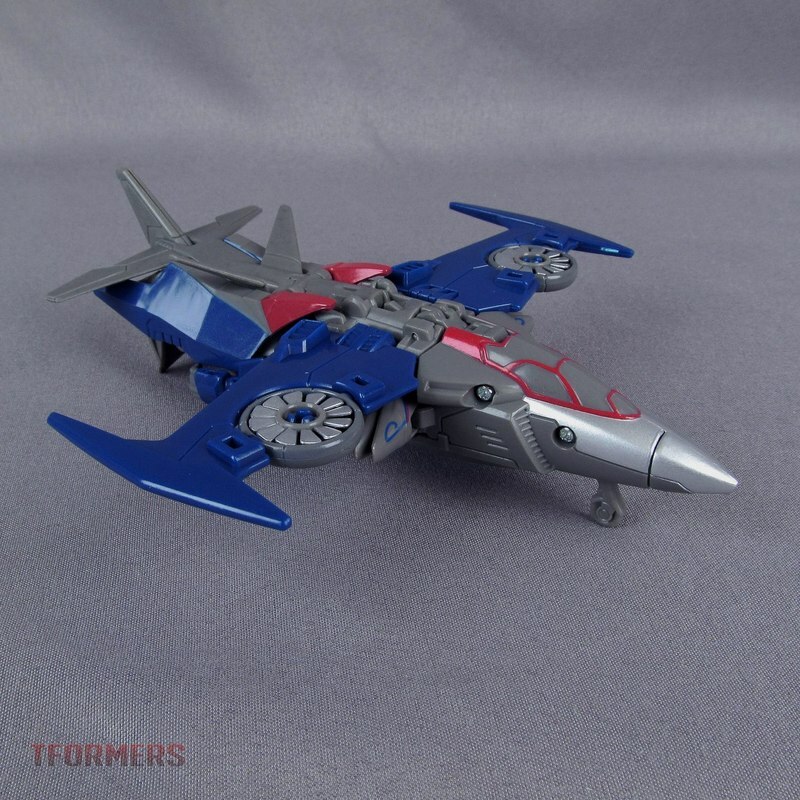 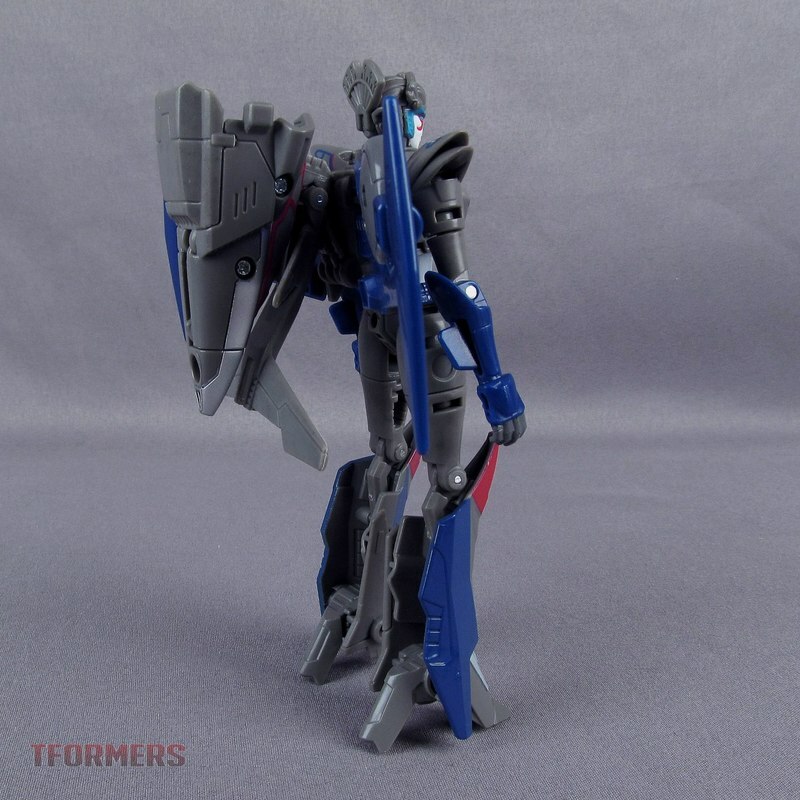 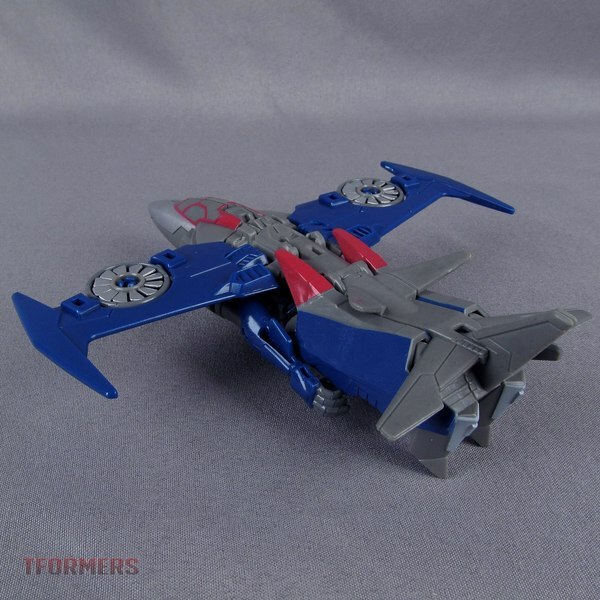 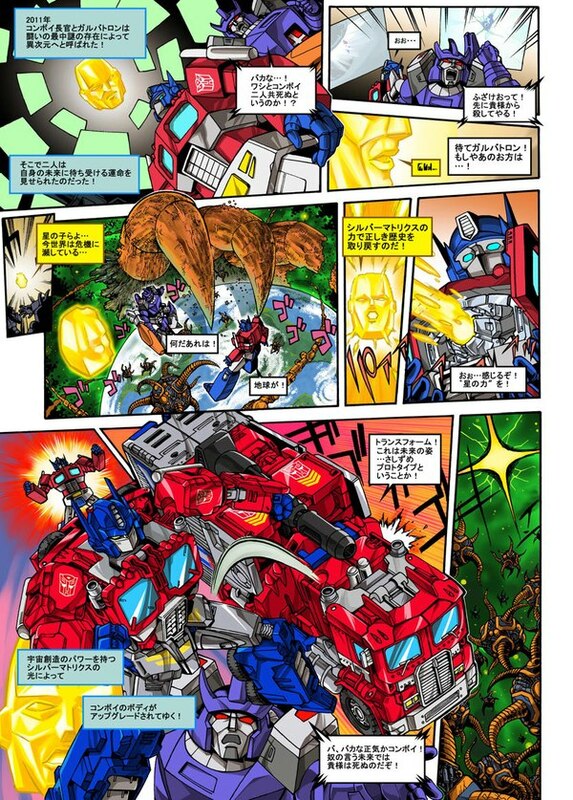 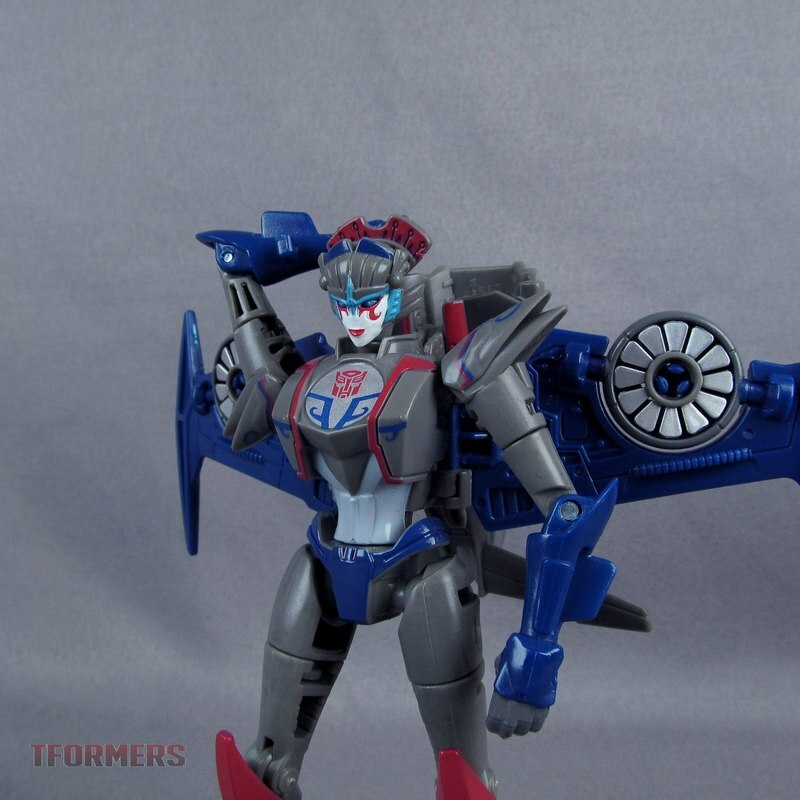 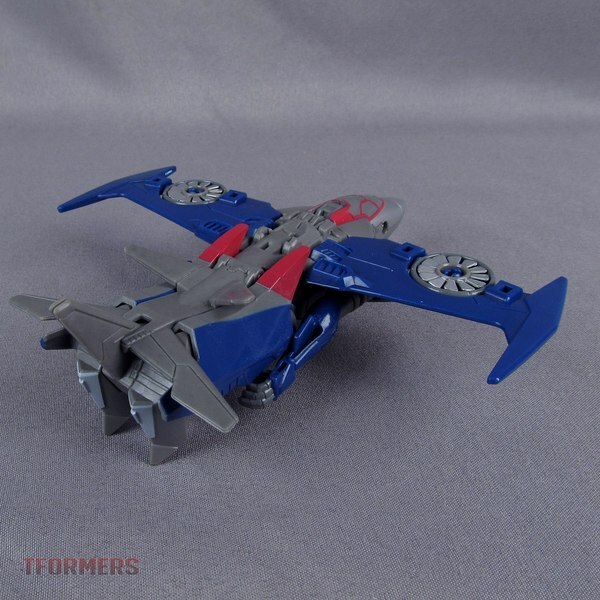 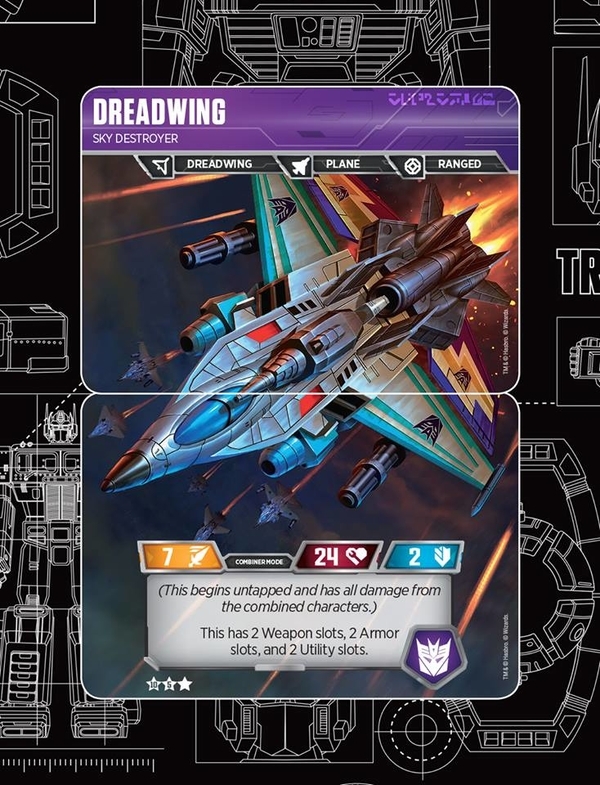 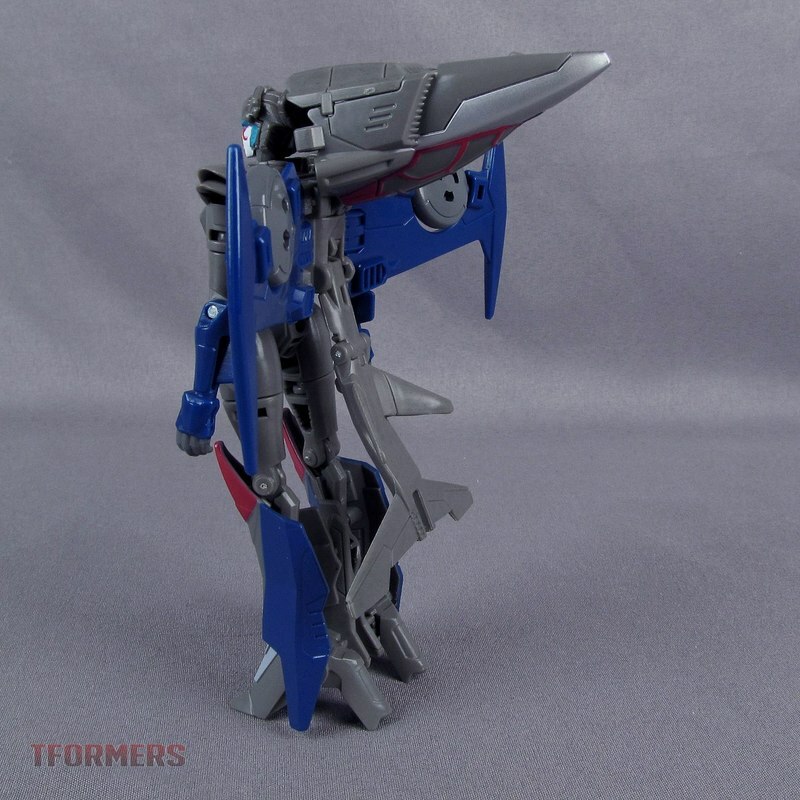 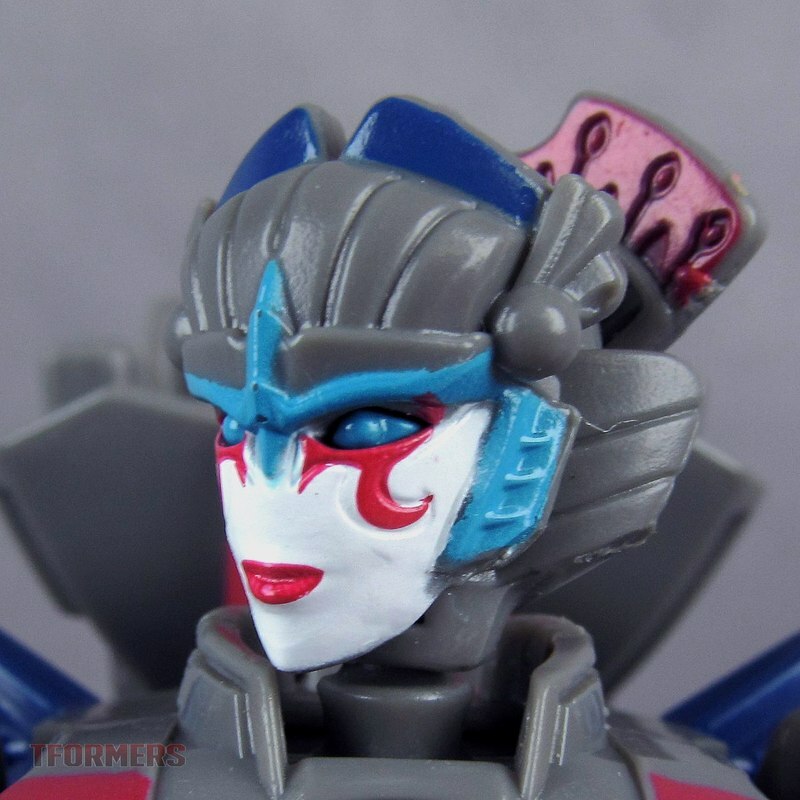 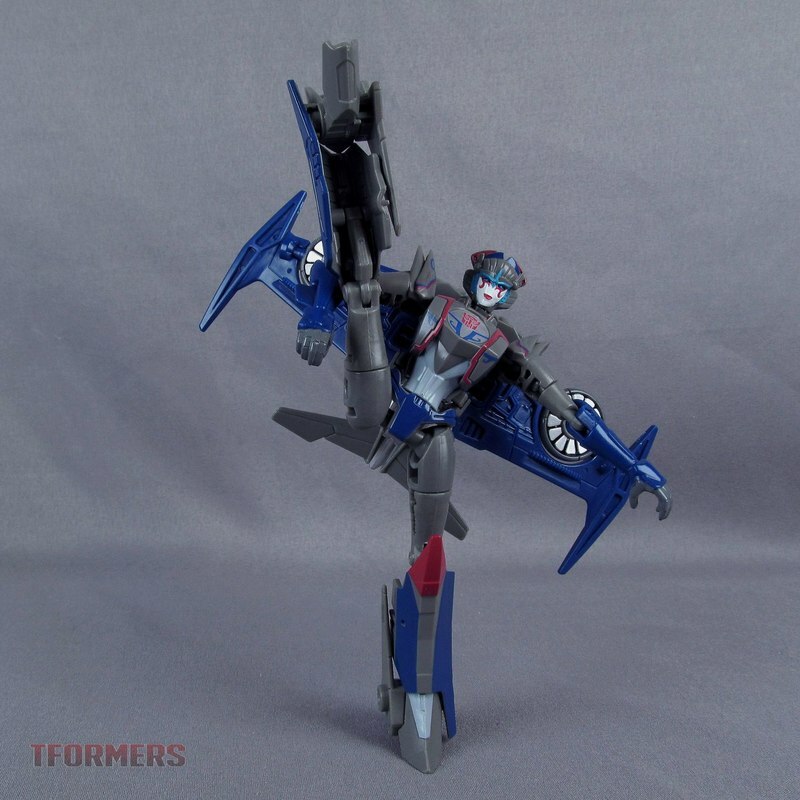 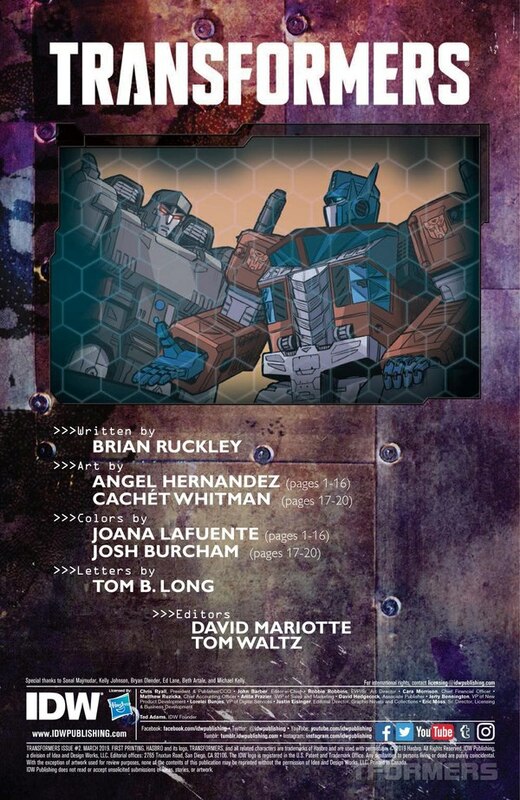 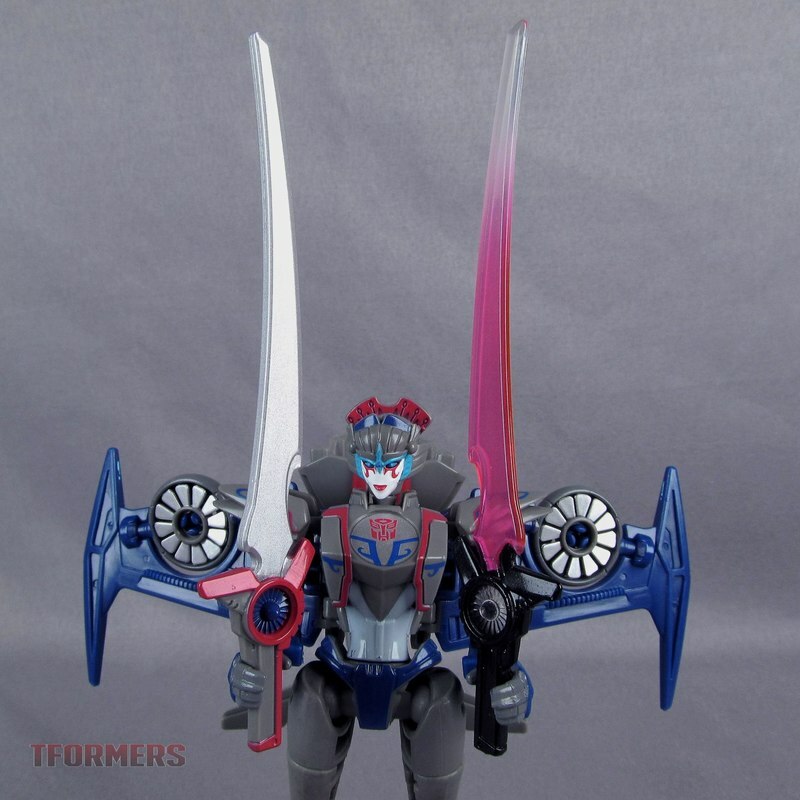 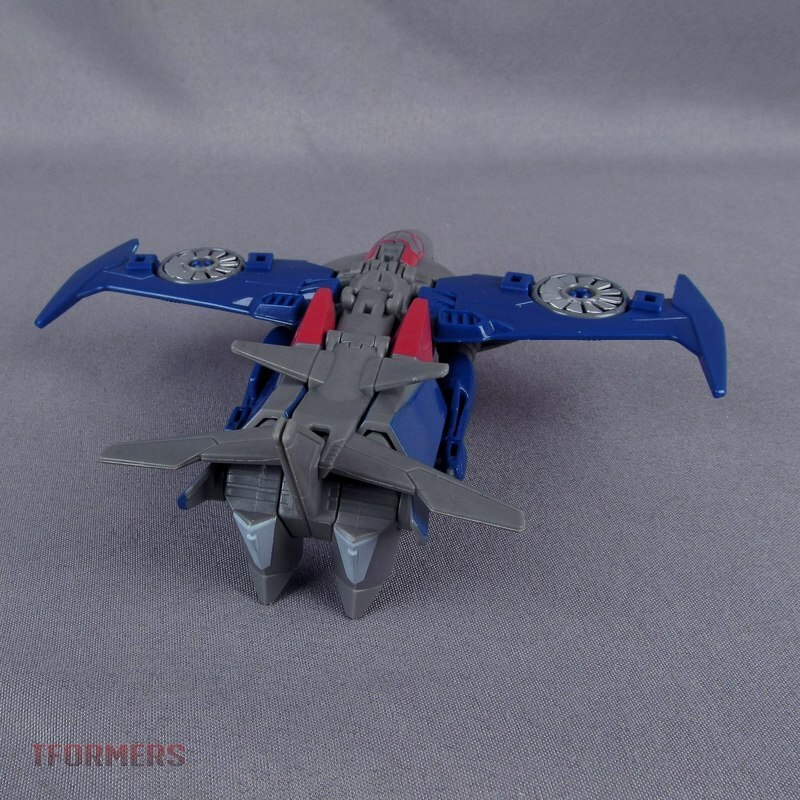 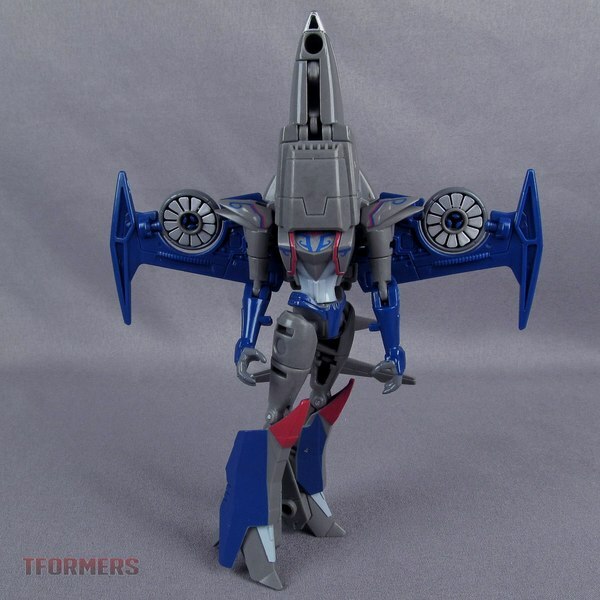 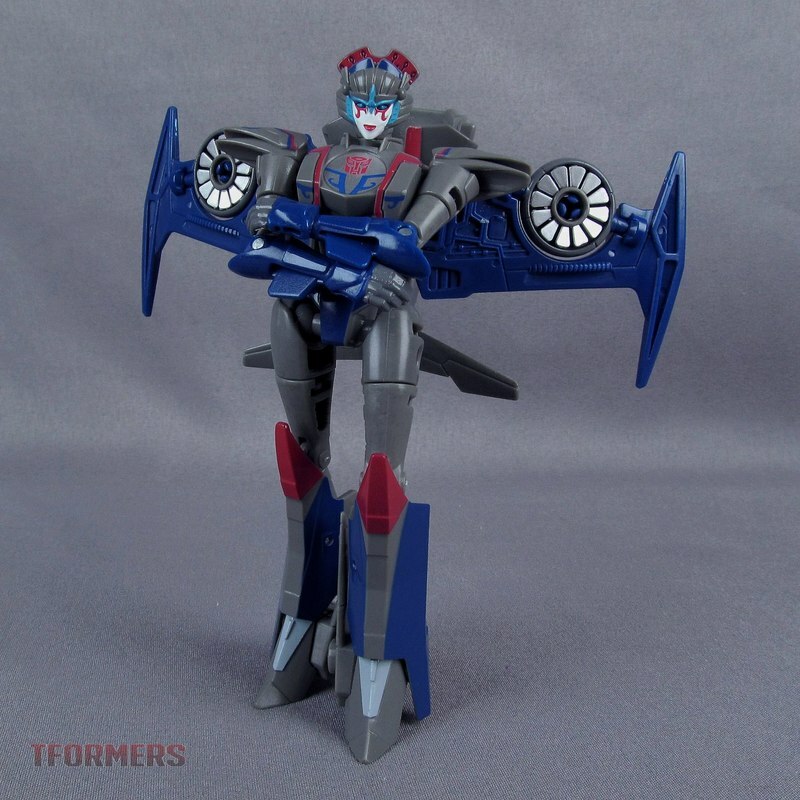 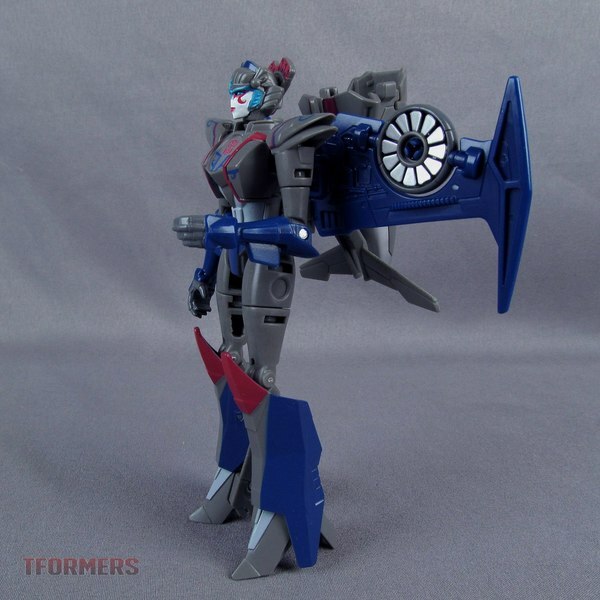 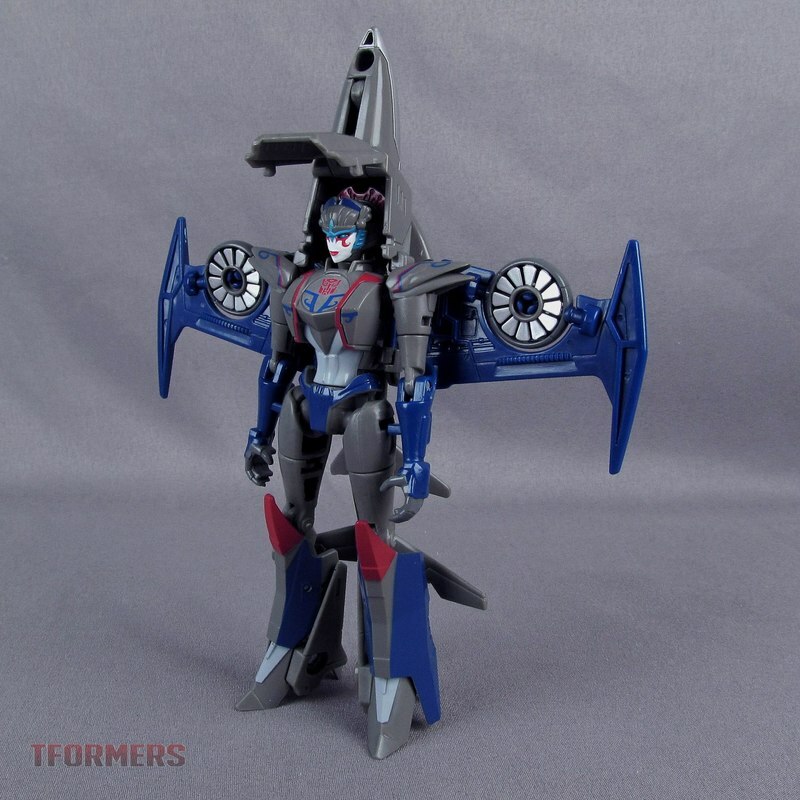 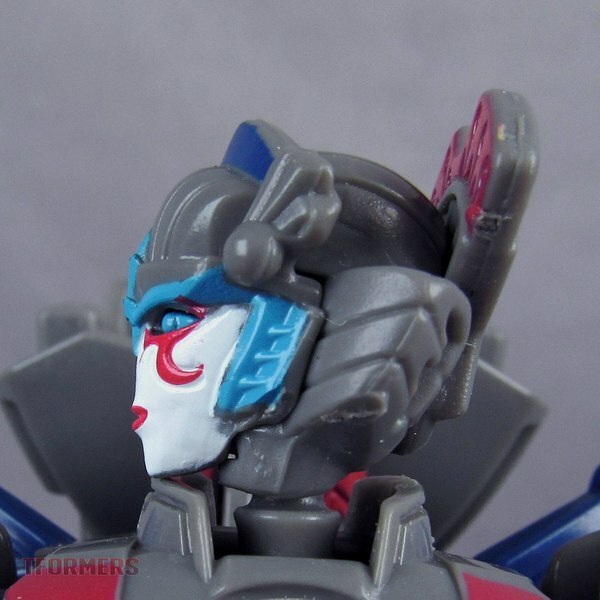 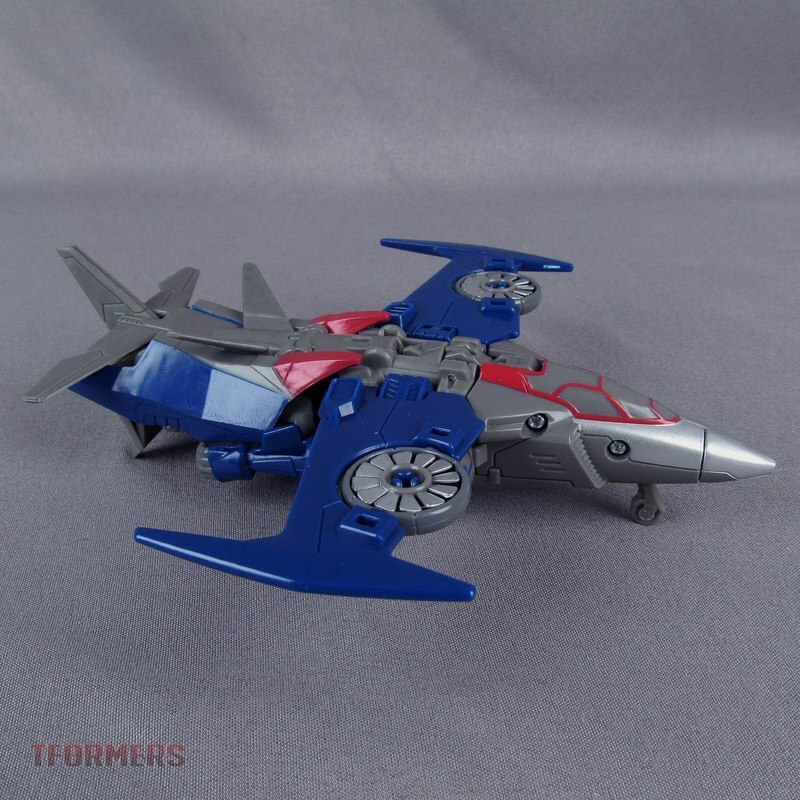 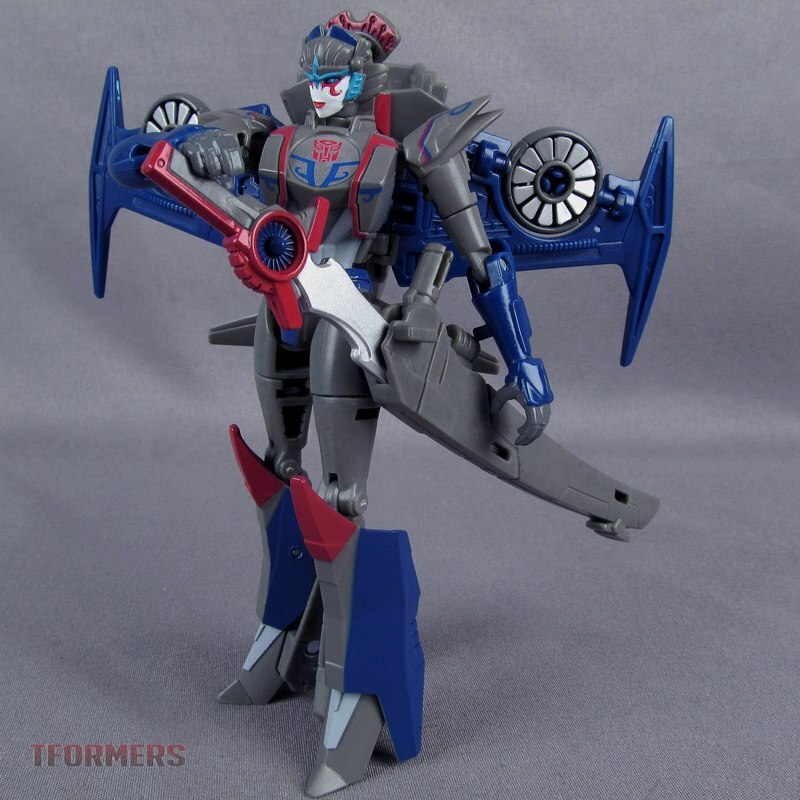 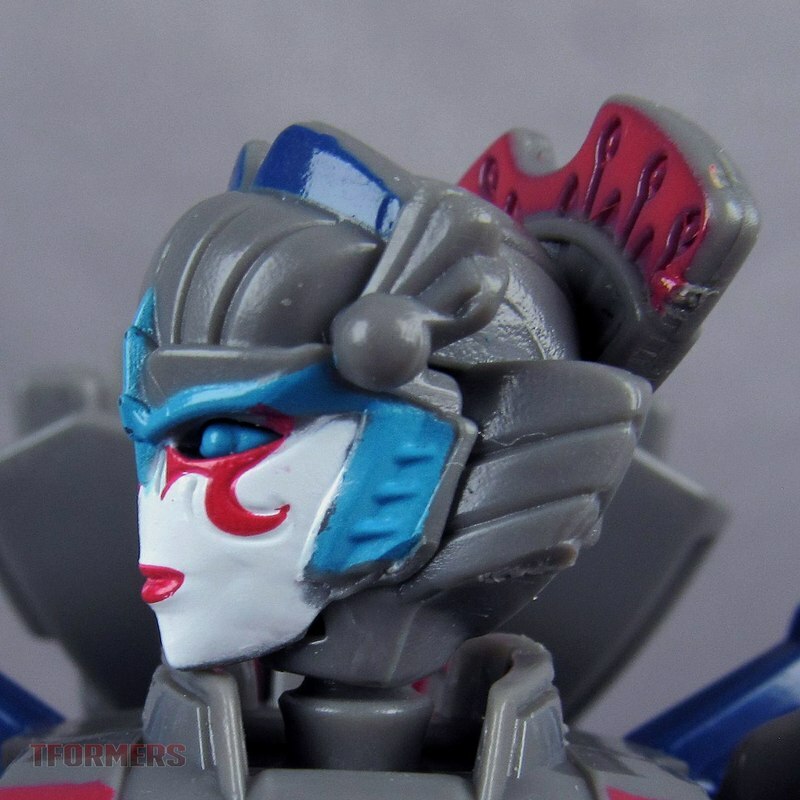 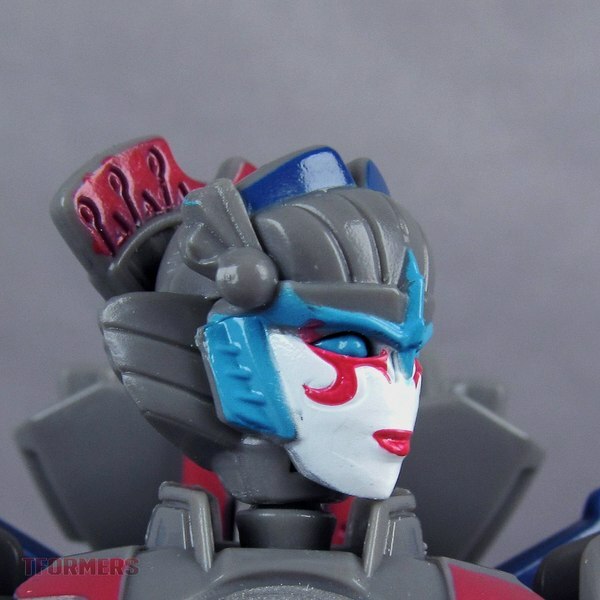 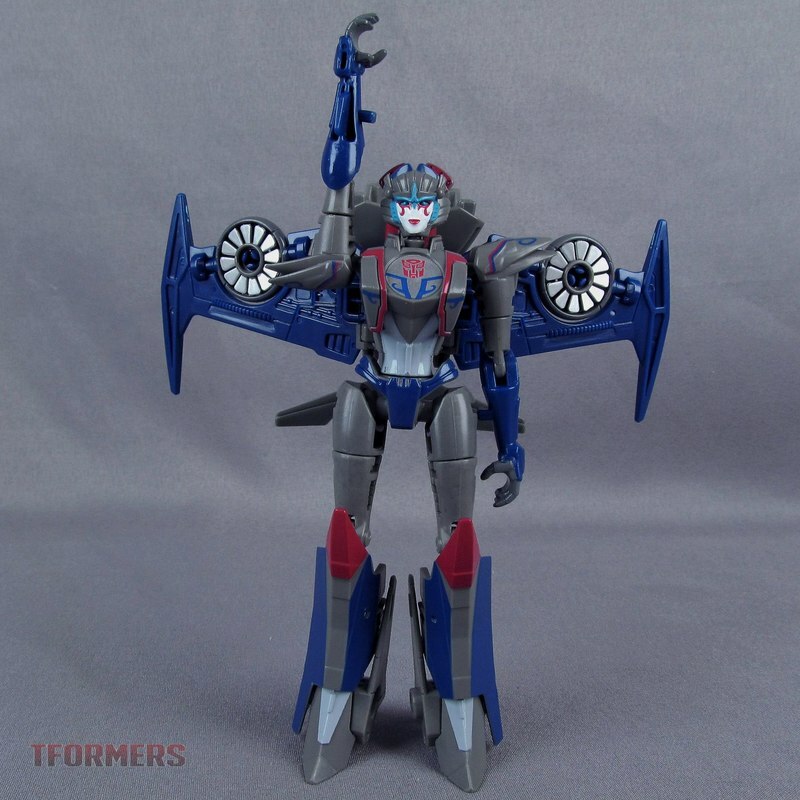 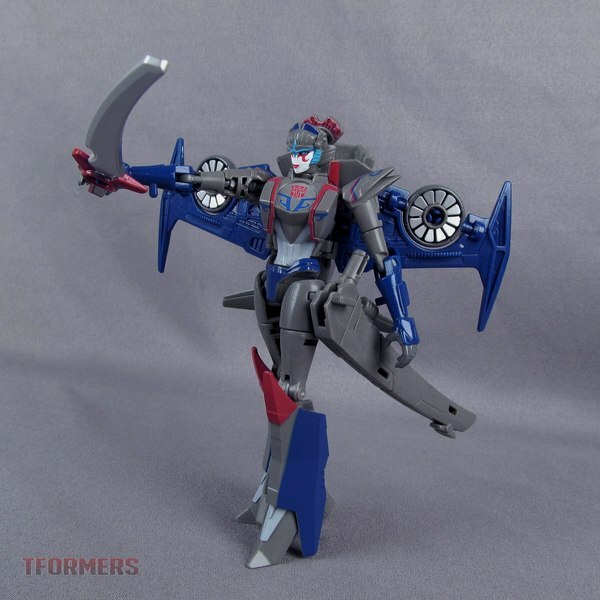 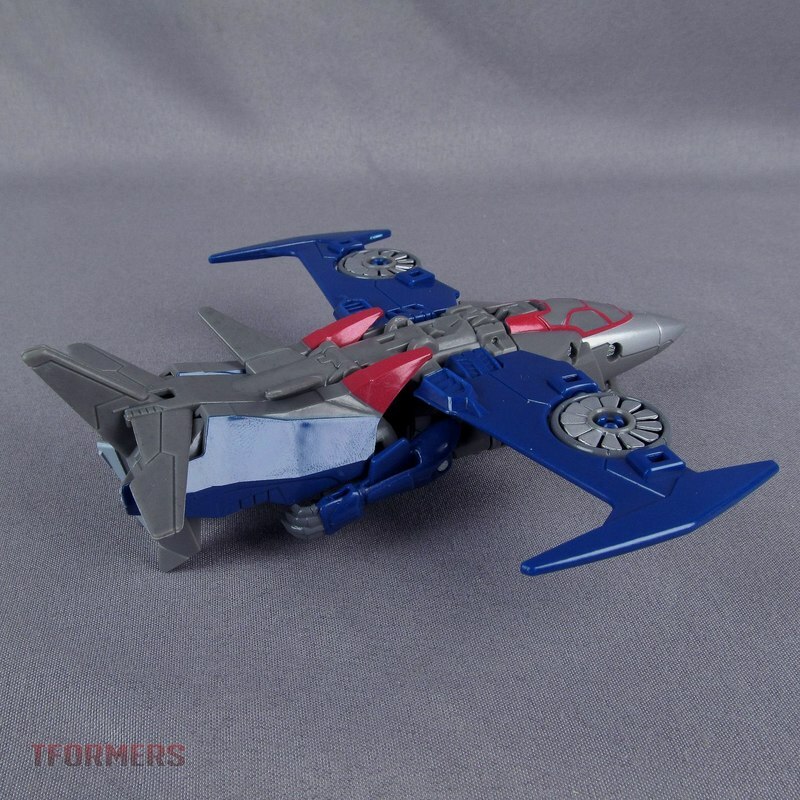 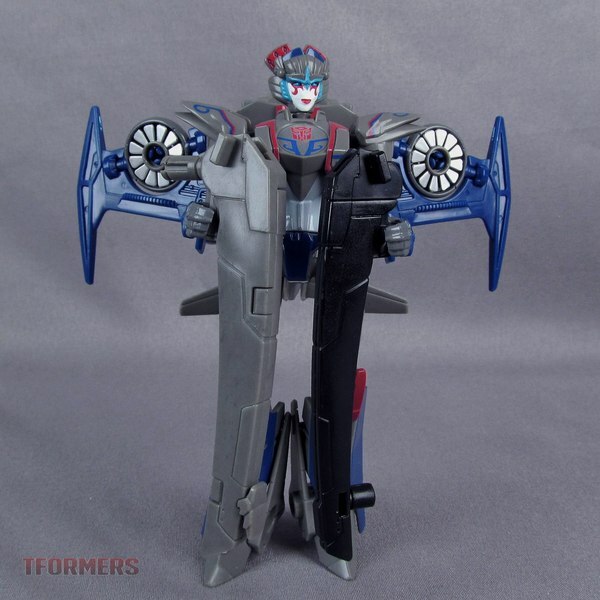 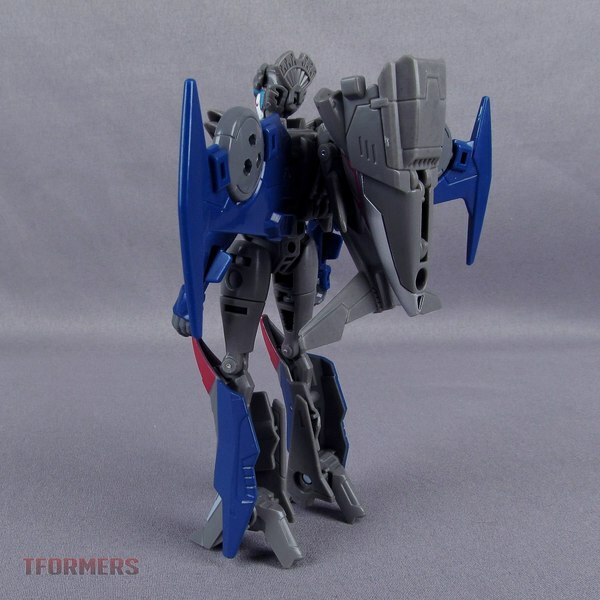 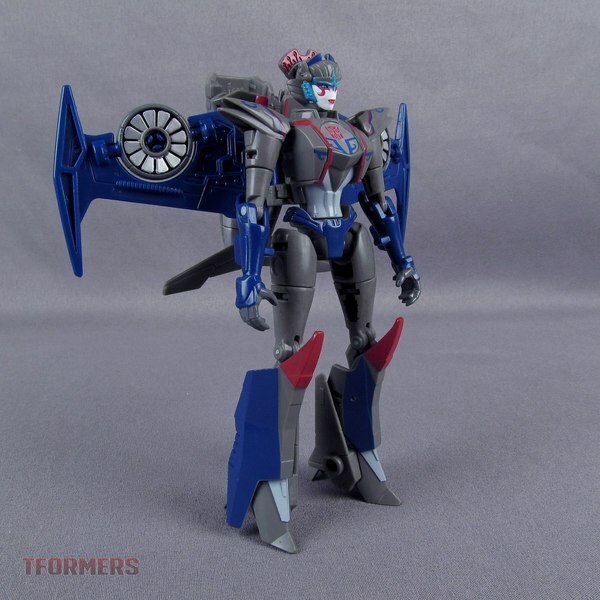 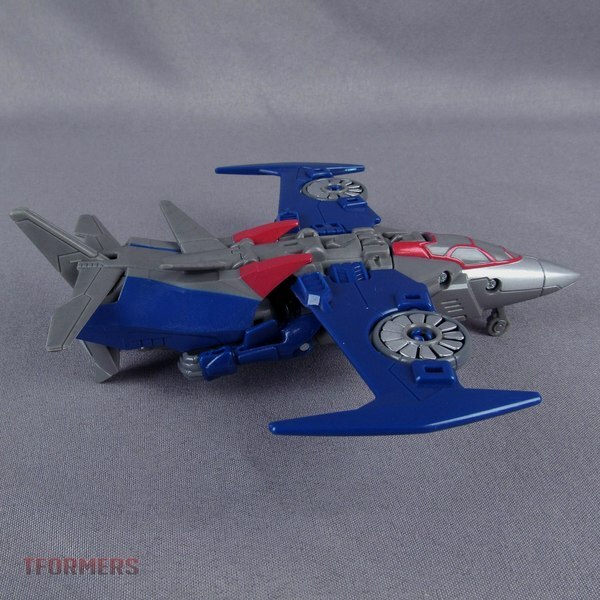 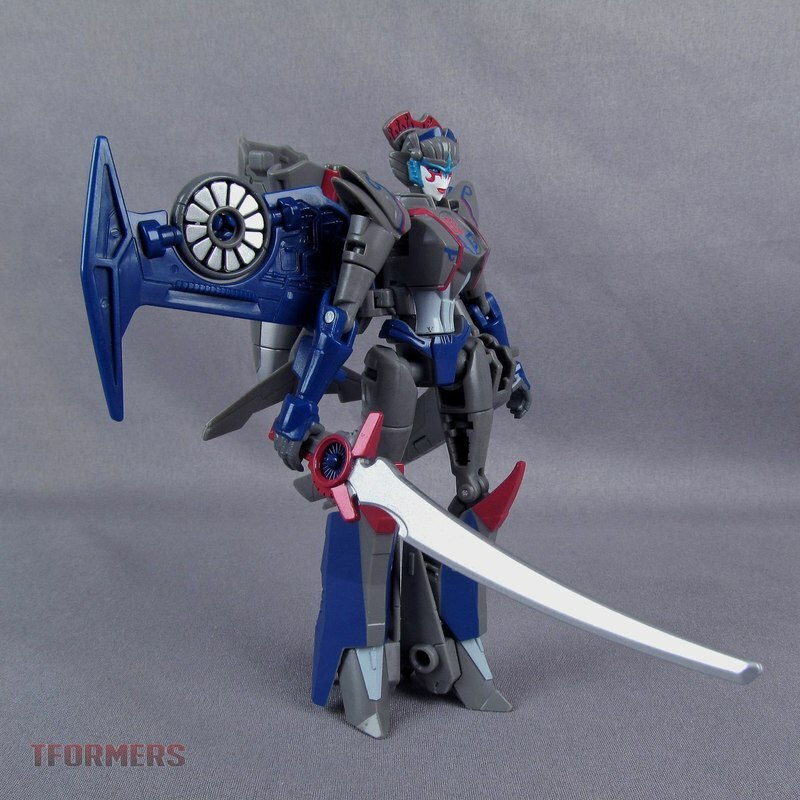 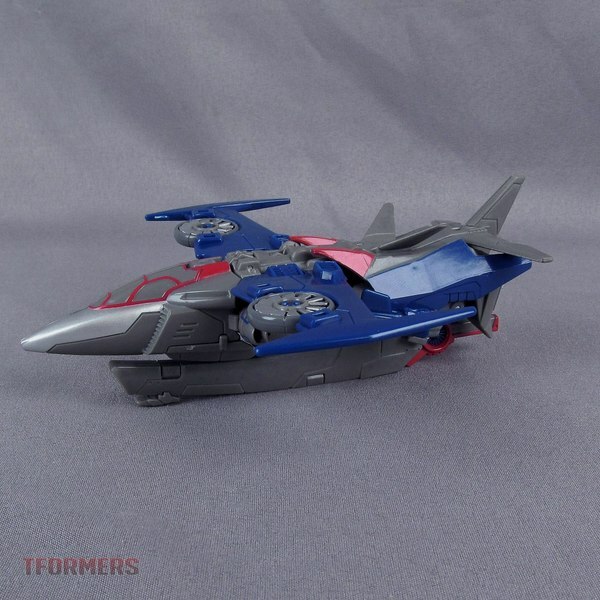 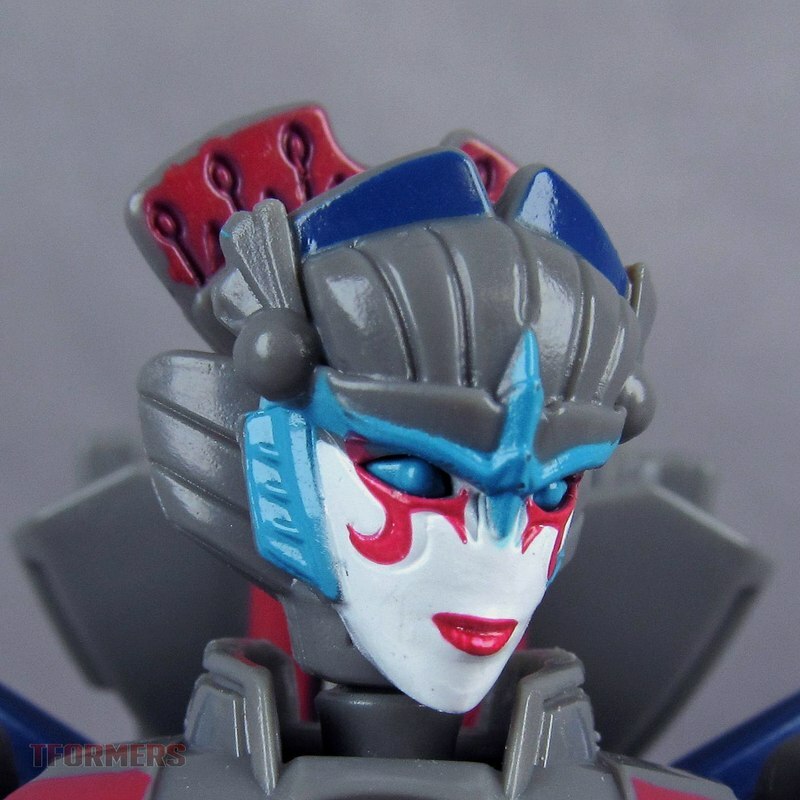 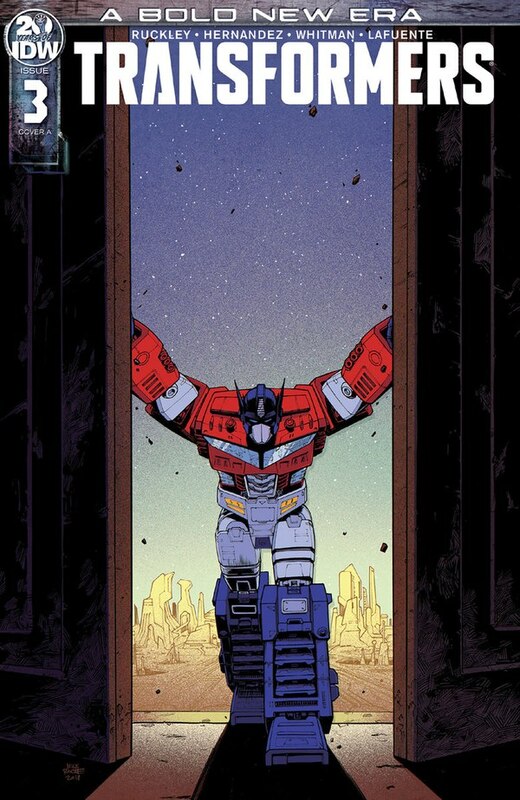 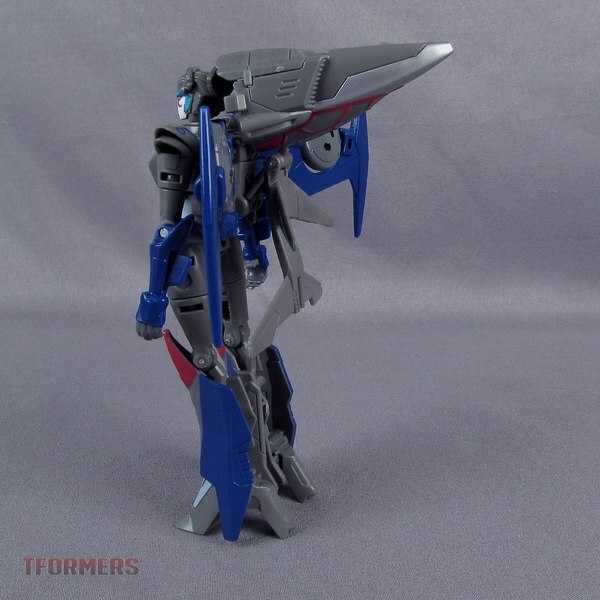 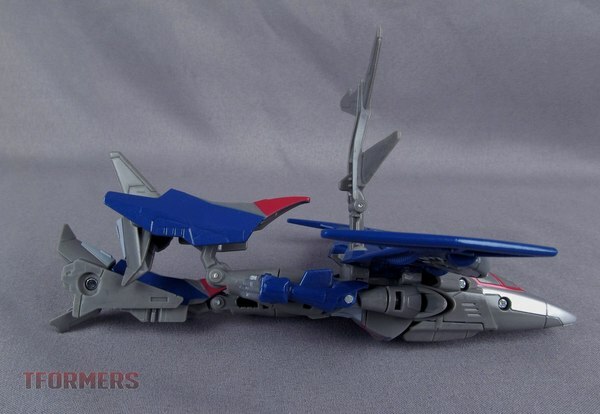 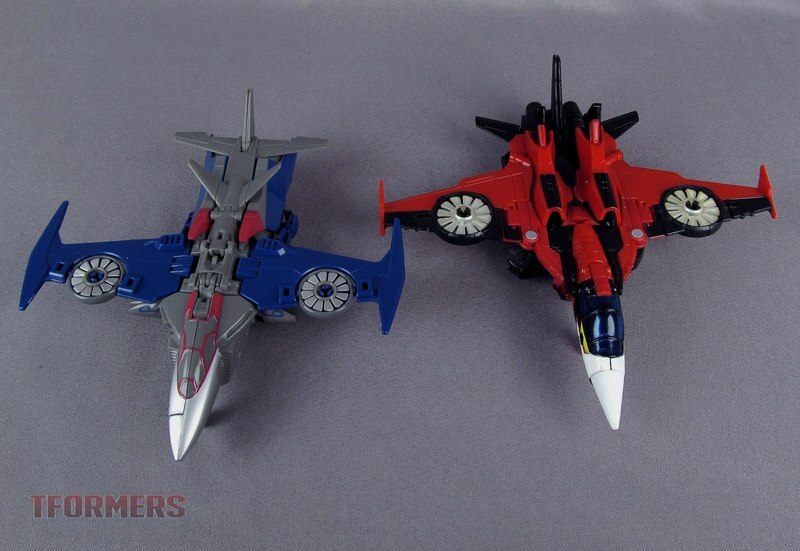 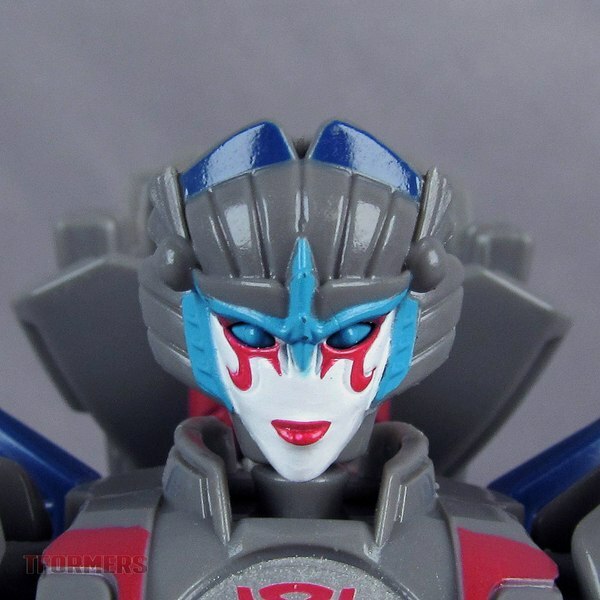 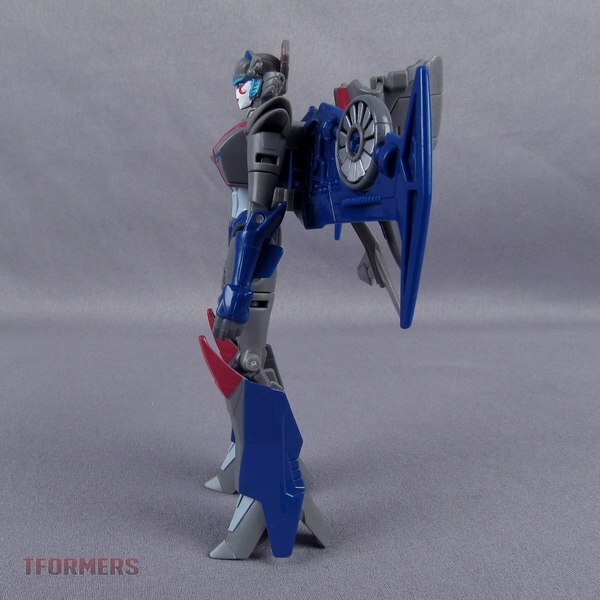 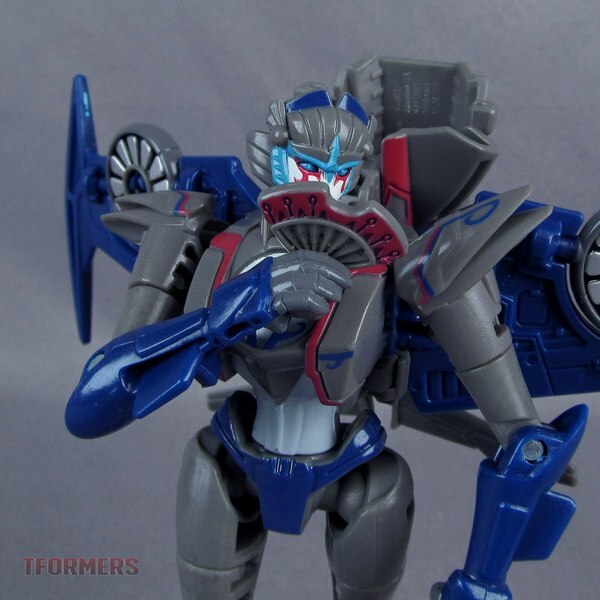 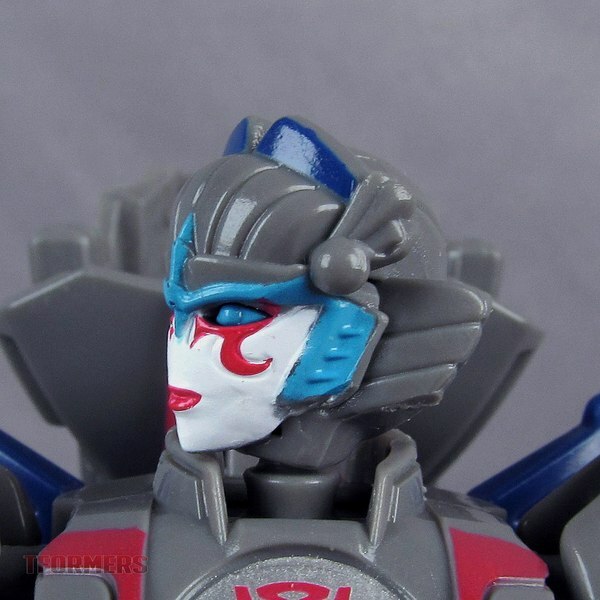 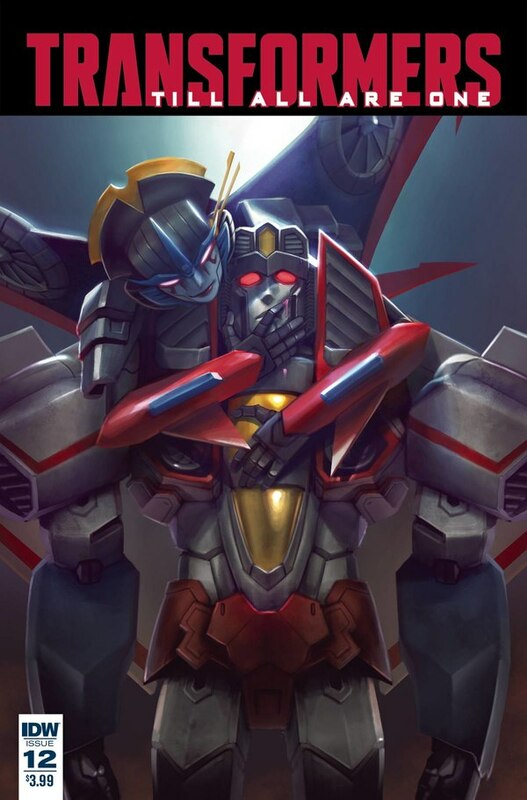 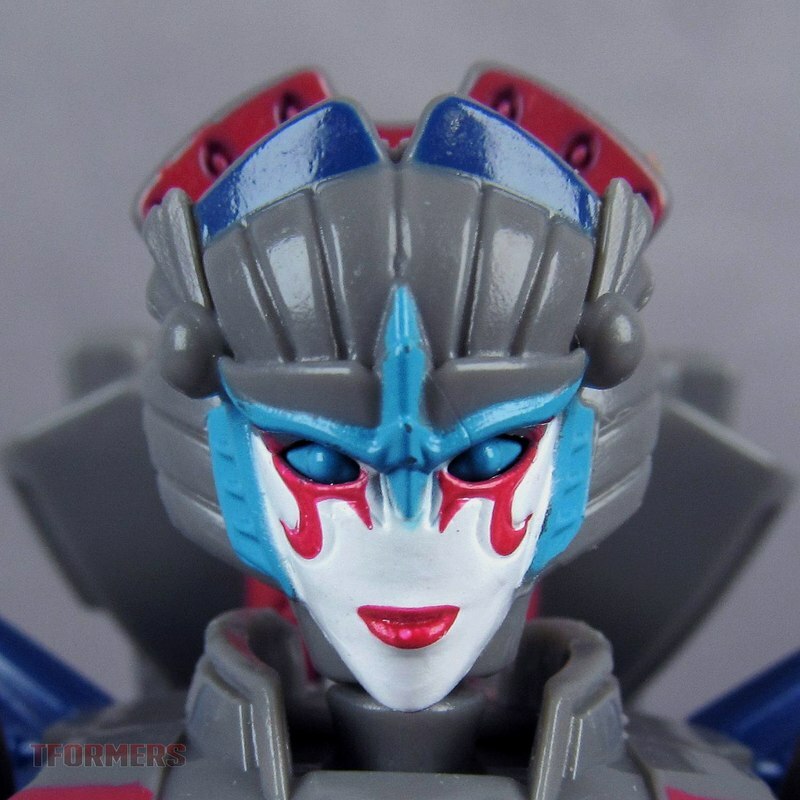 With a deco based on Fortress Maximus, it's a very unique look for Windblade. 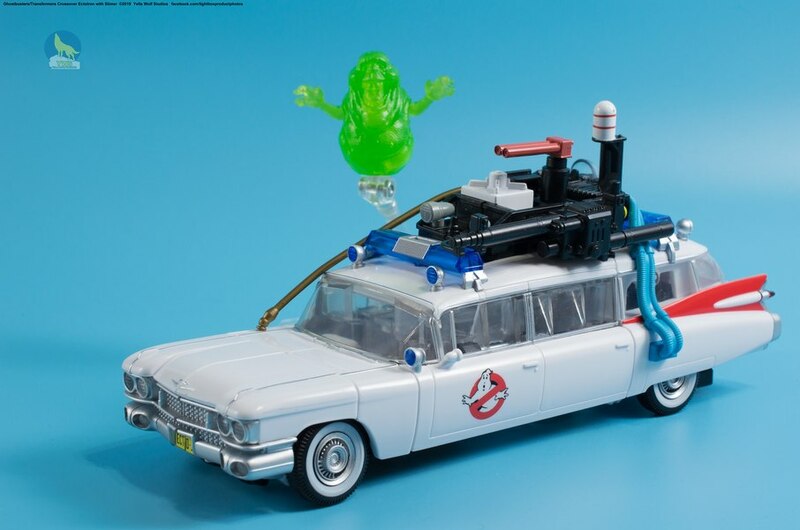 And for some, this could be a first exposure to the mold in general. 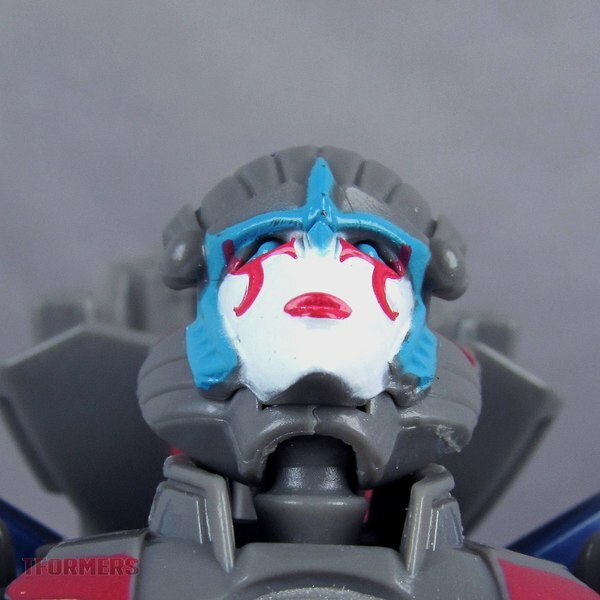 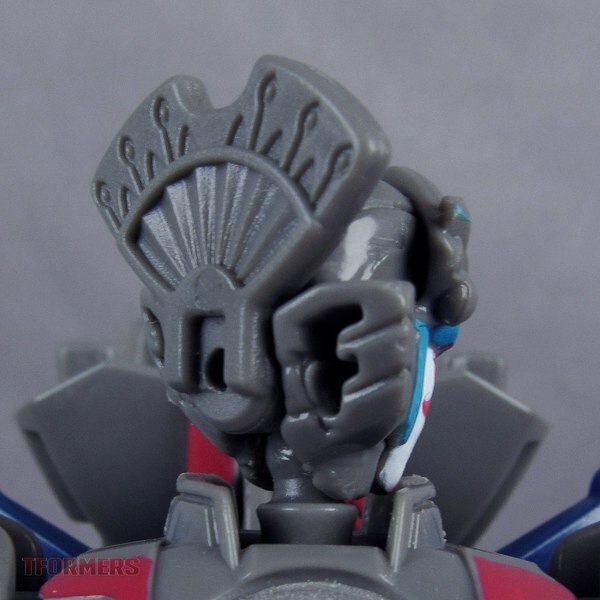 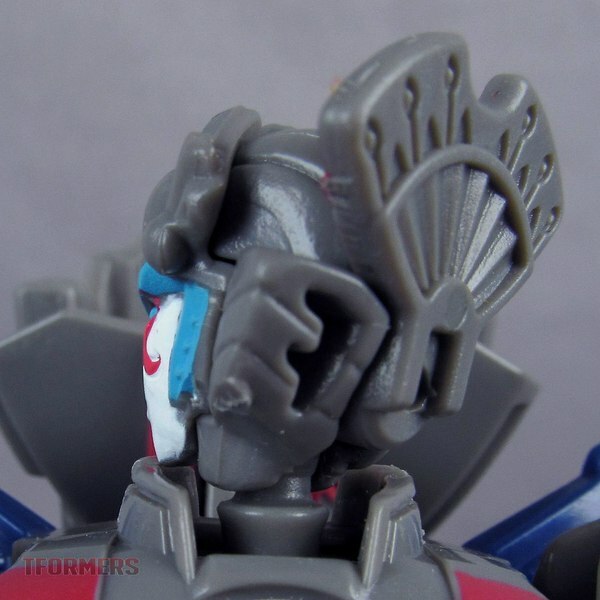 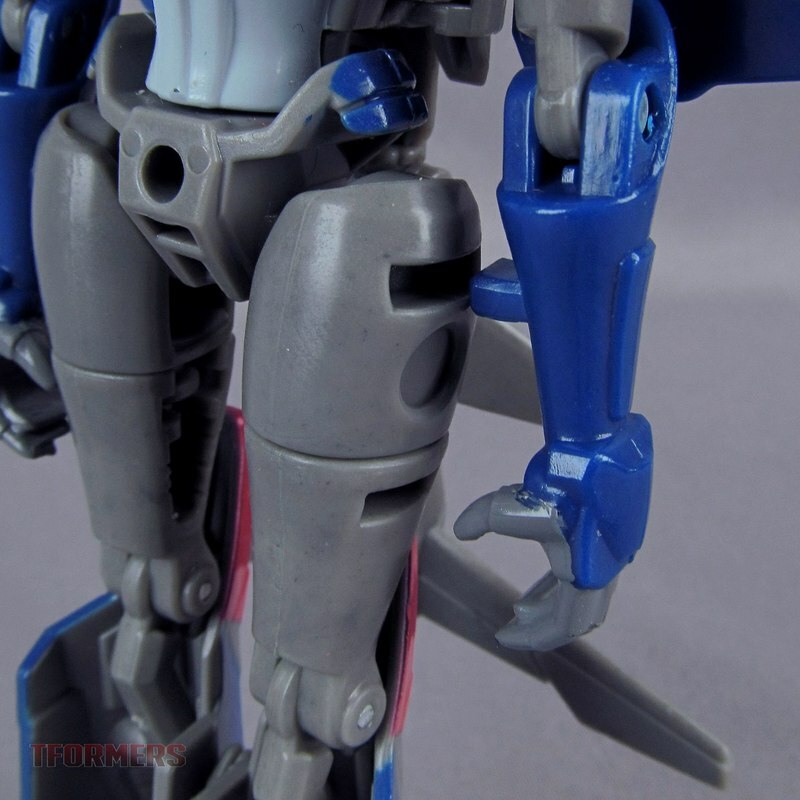 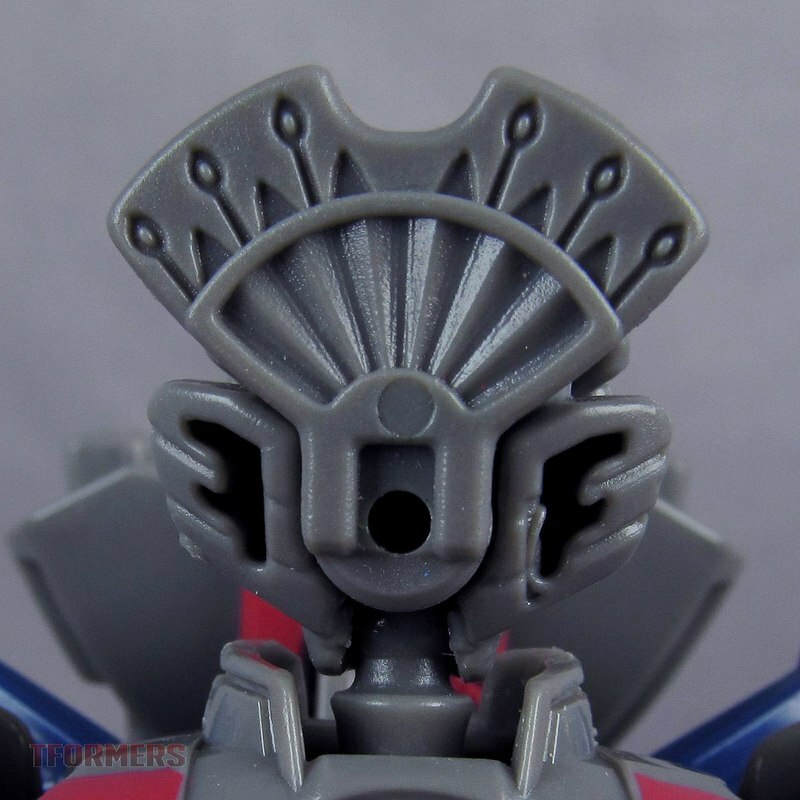 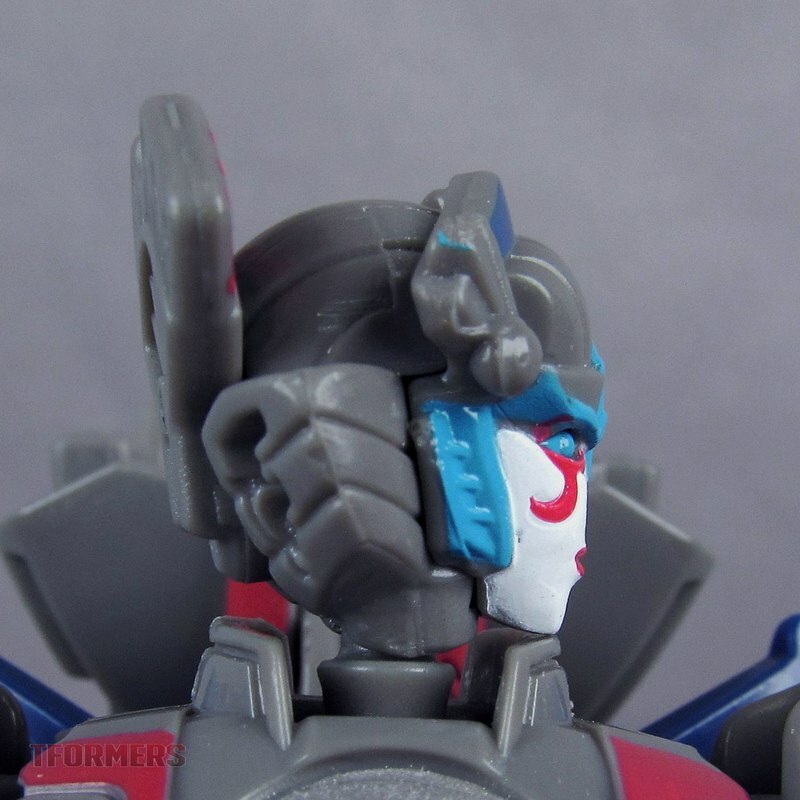 We'll go in to more depth on the mold a little later, but for now keep reading to see our gallery of nearly 100 photos of Windblade!